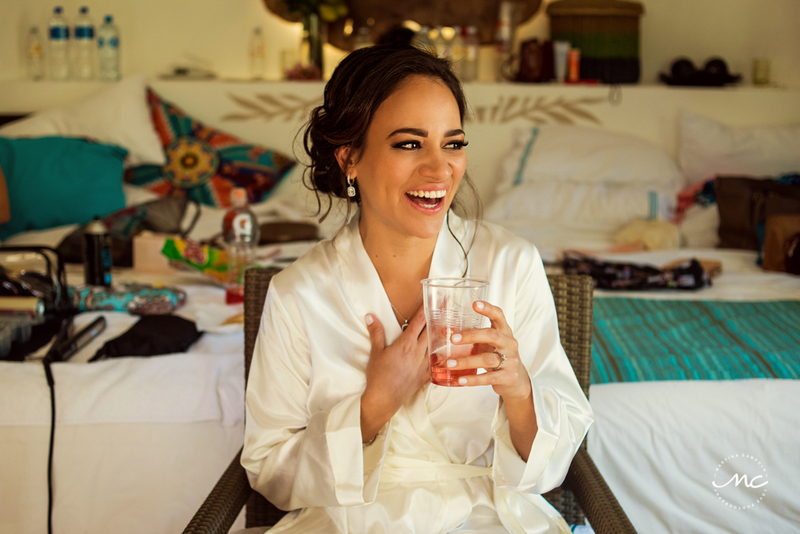 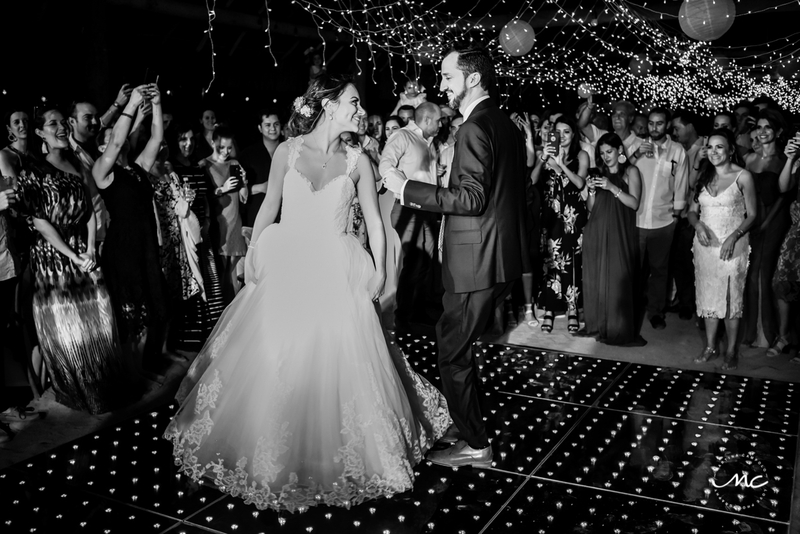 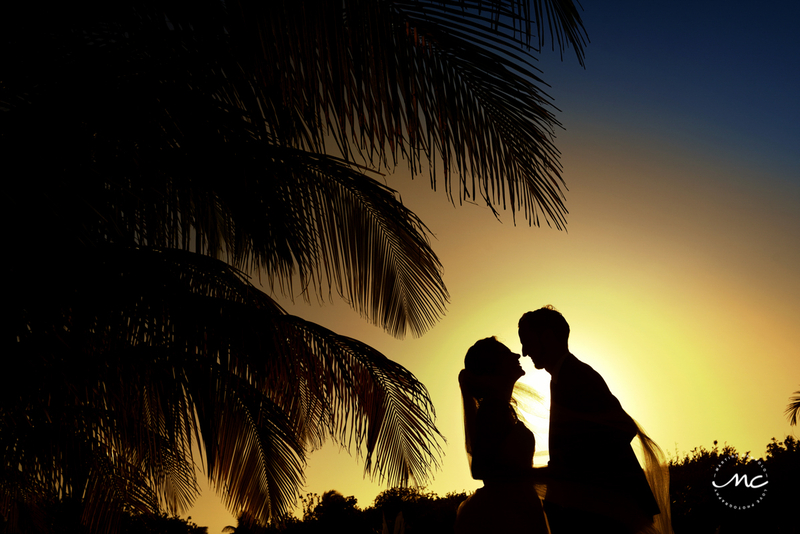 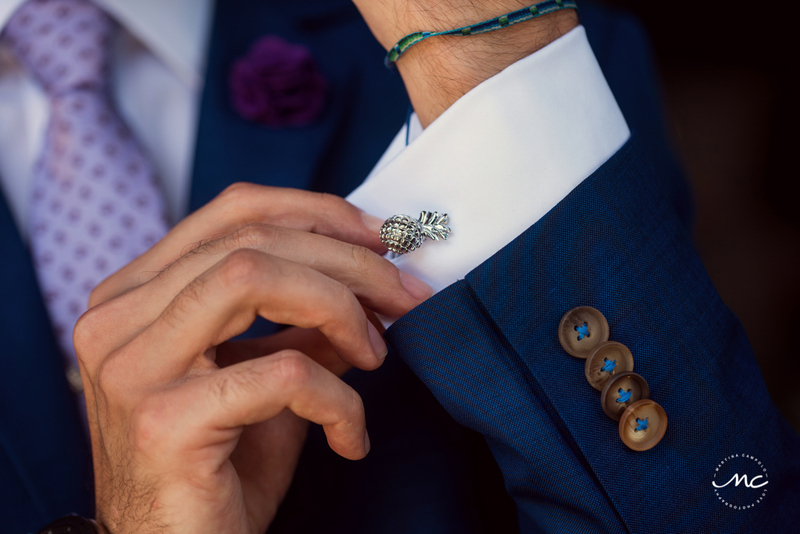 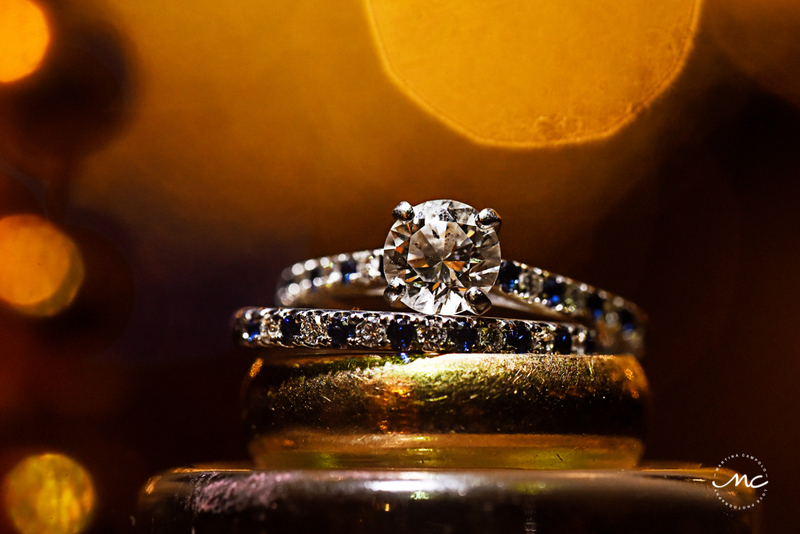 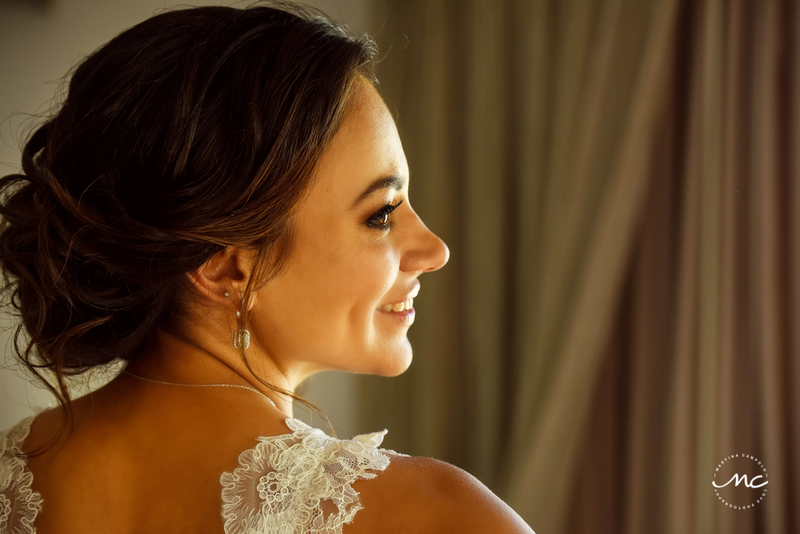 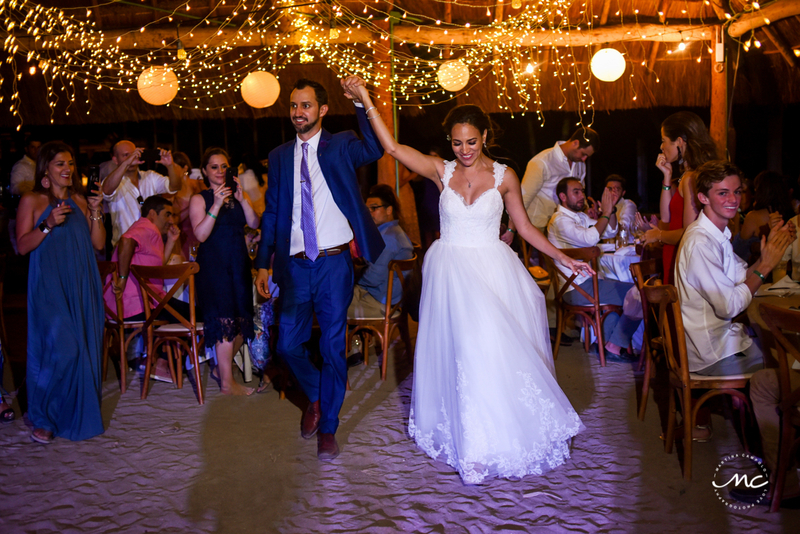 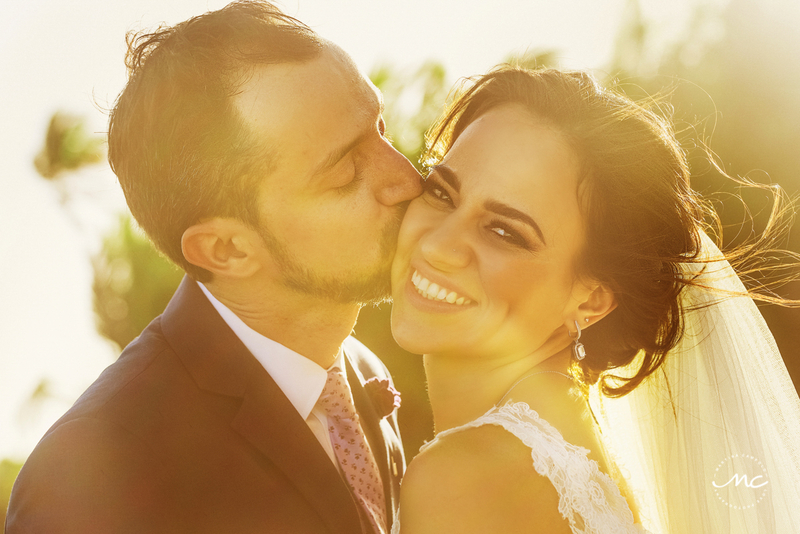 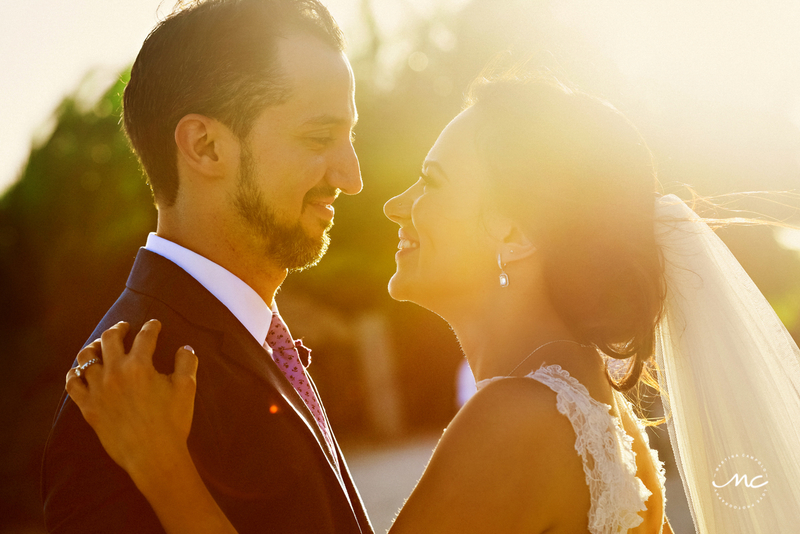 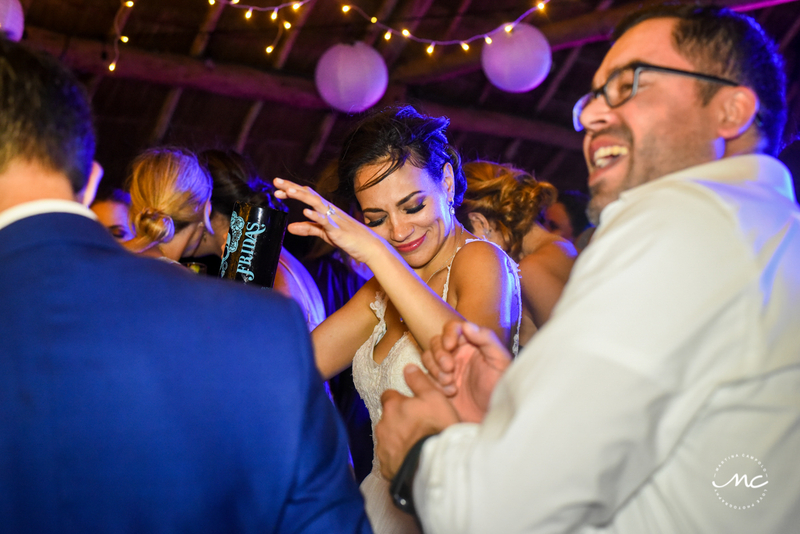 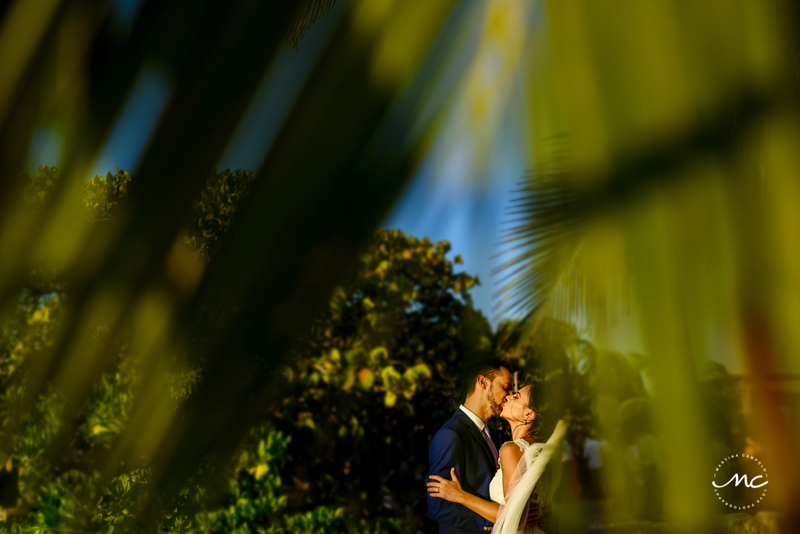 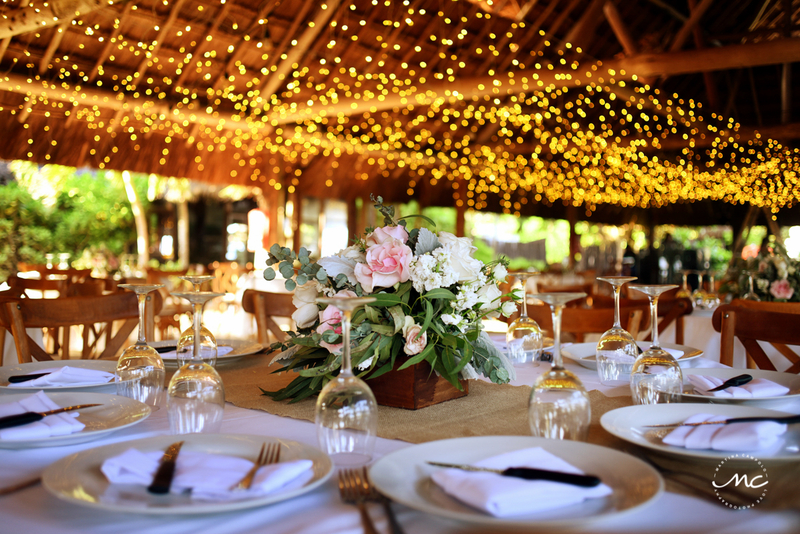 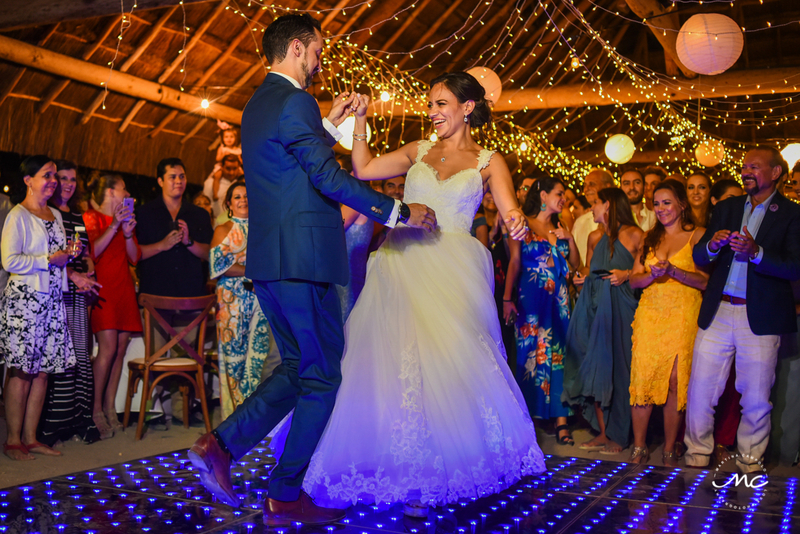 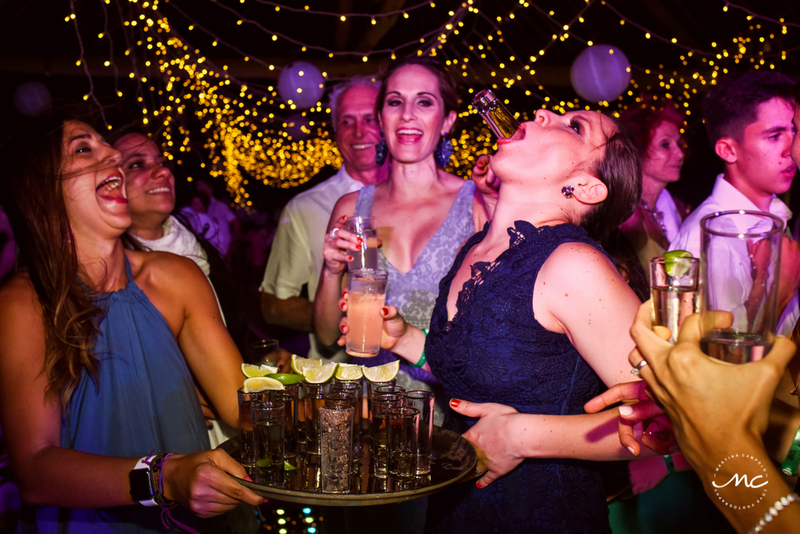 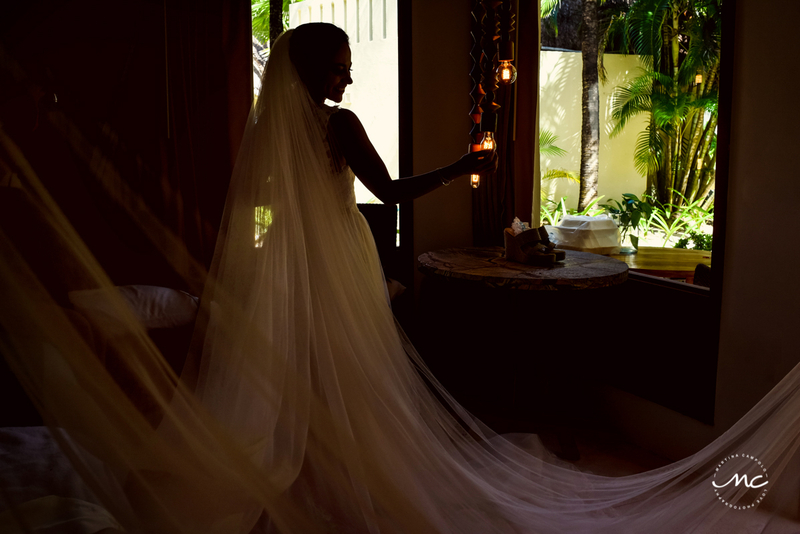 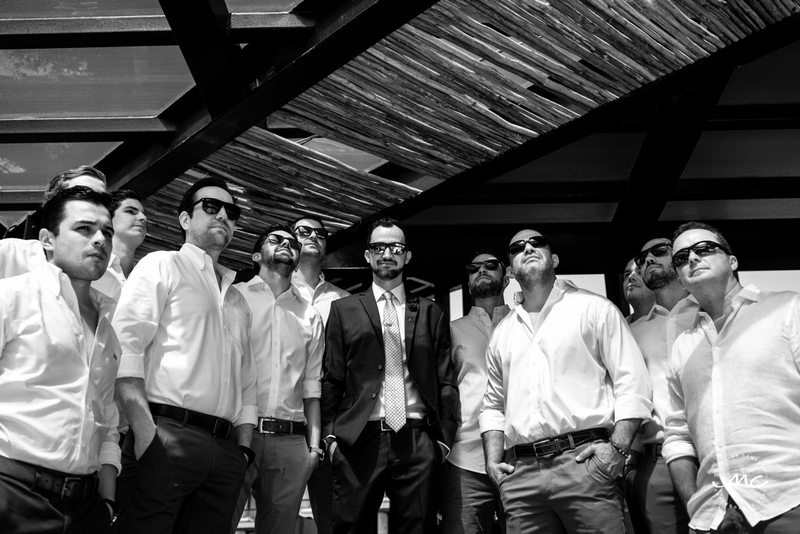 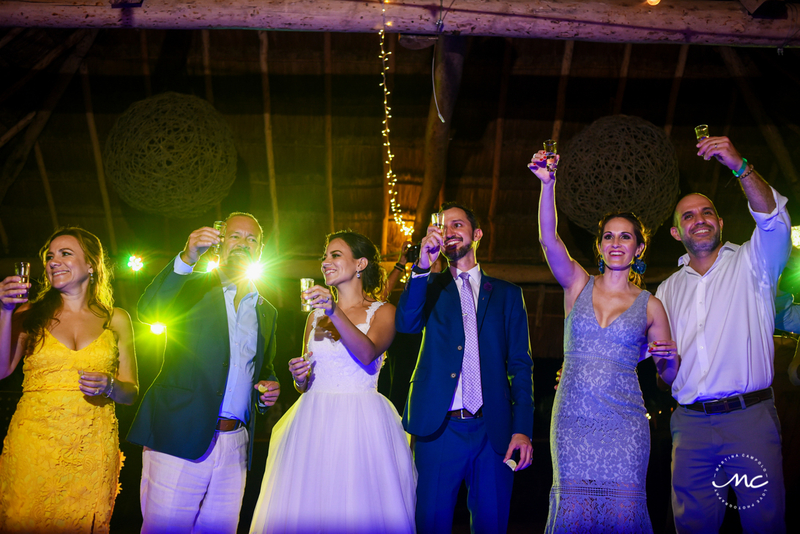 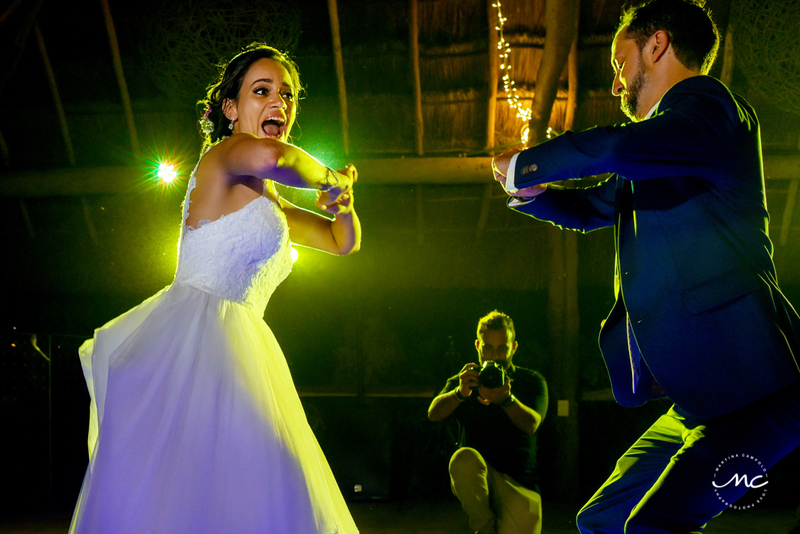 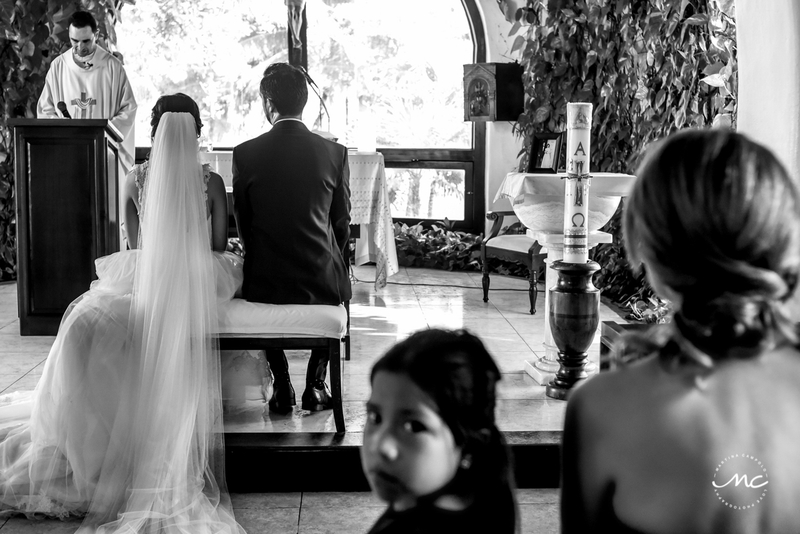 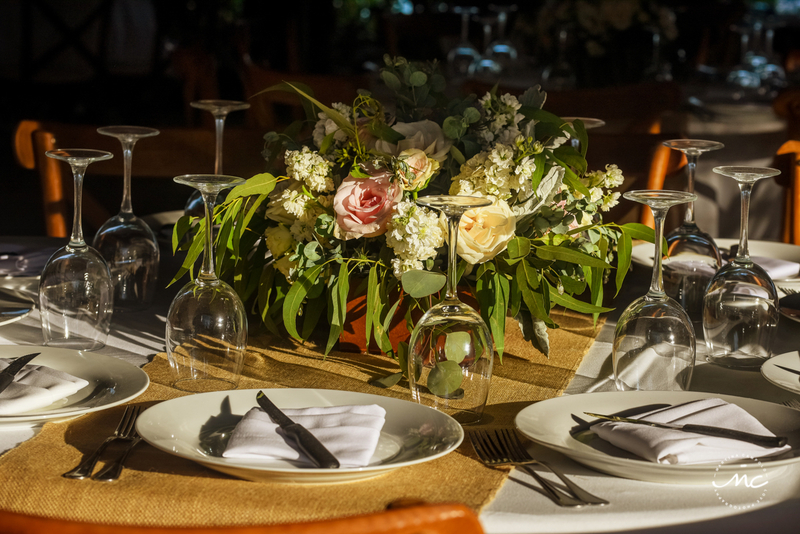 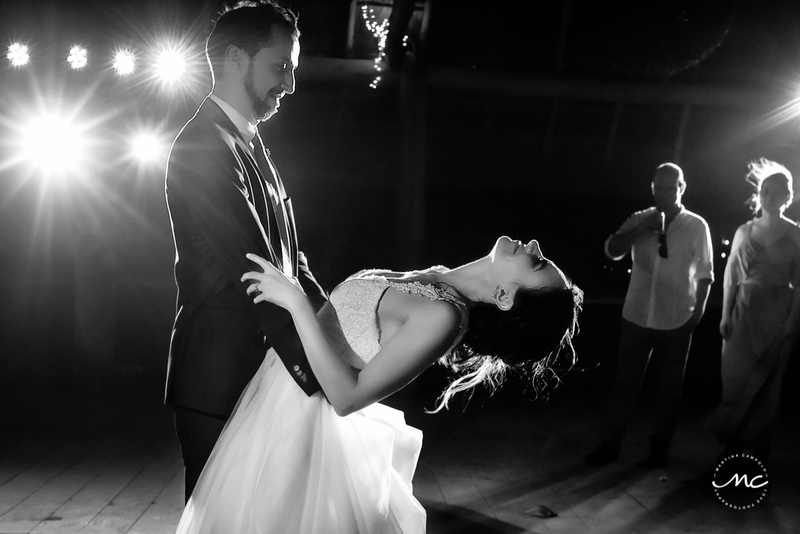 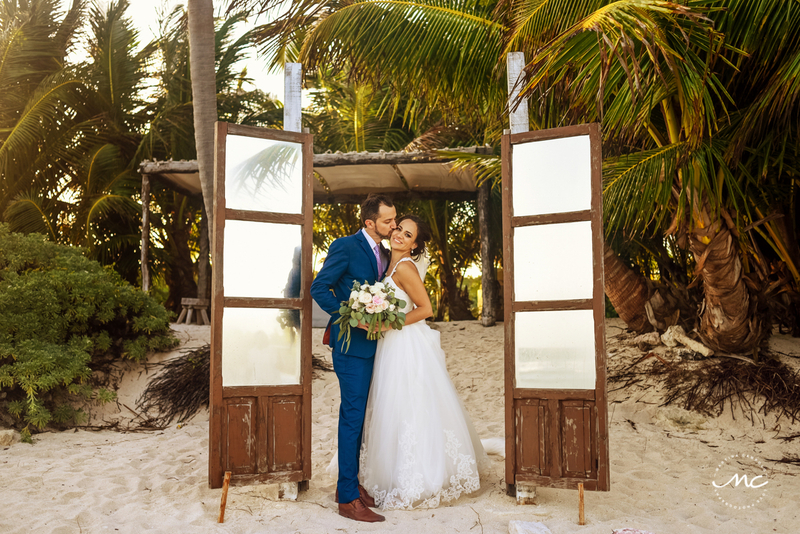 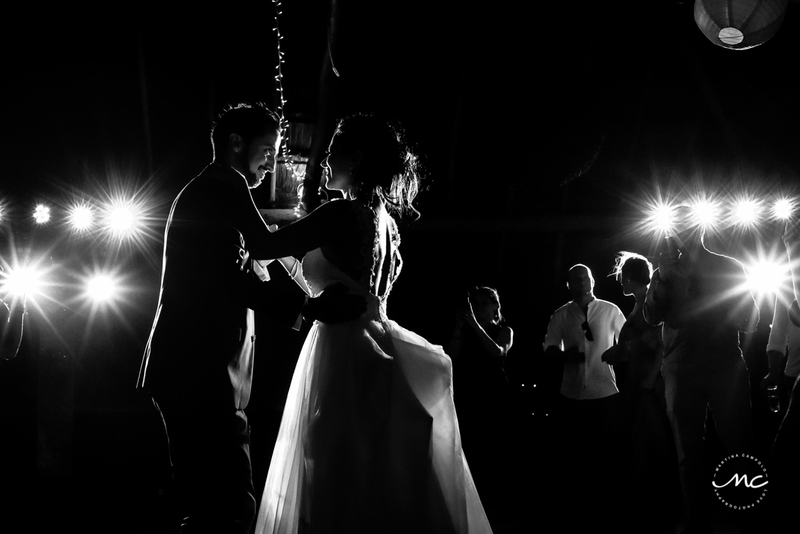 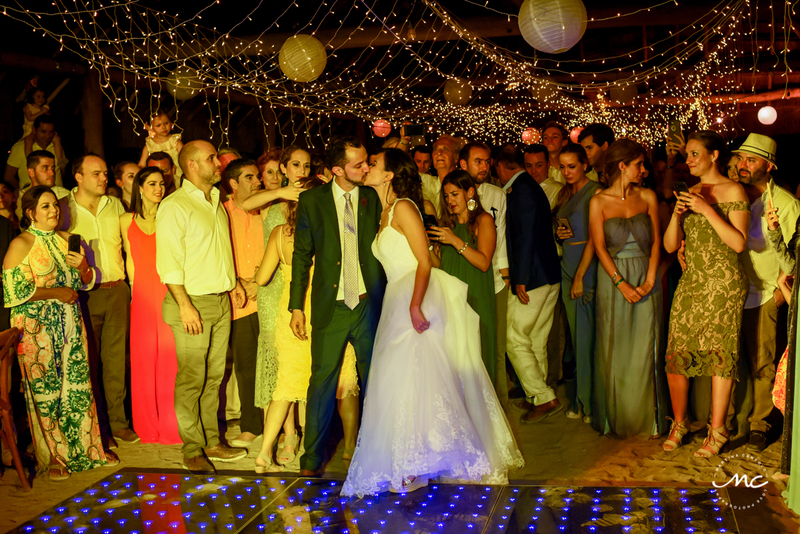 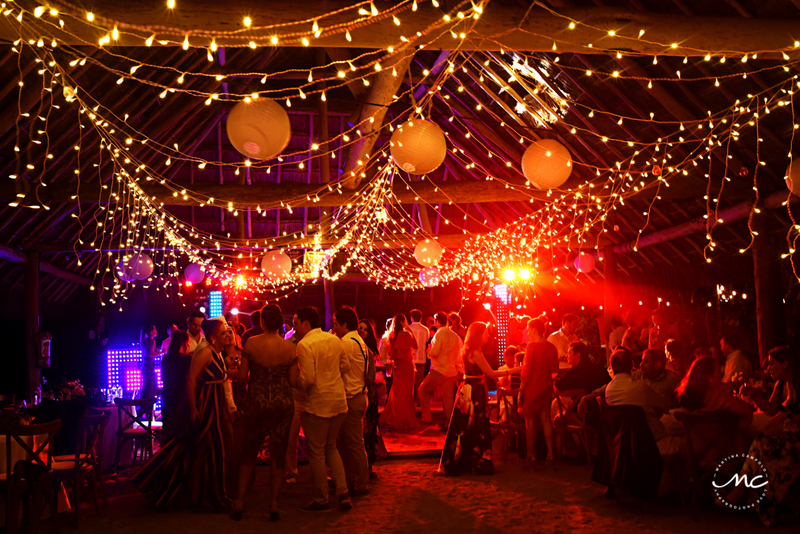 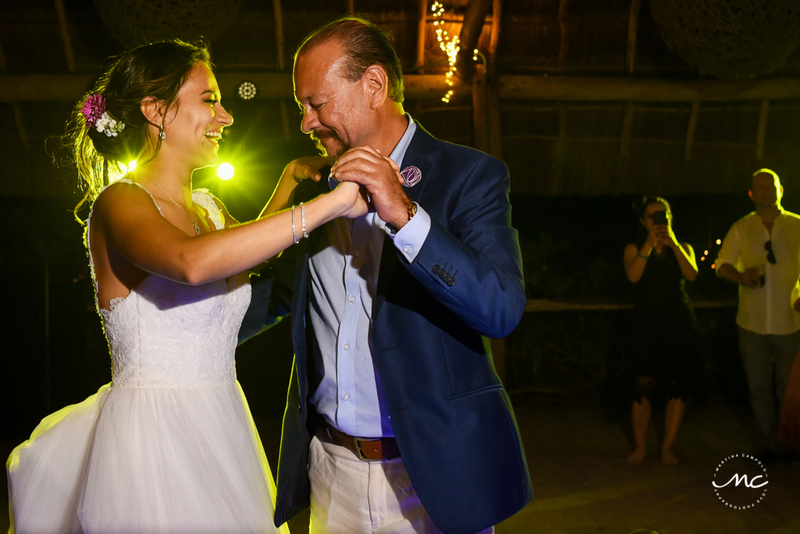 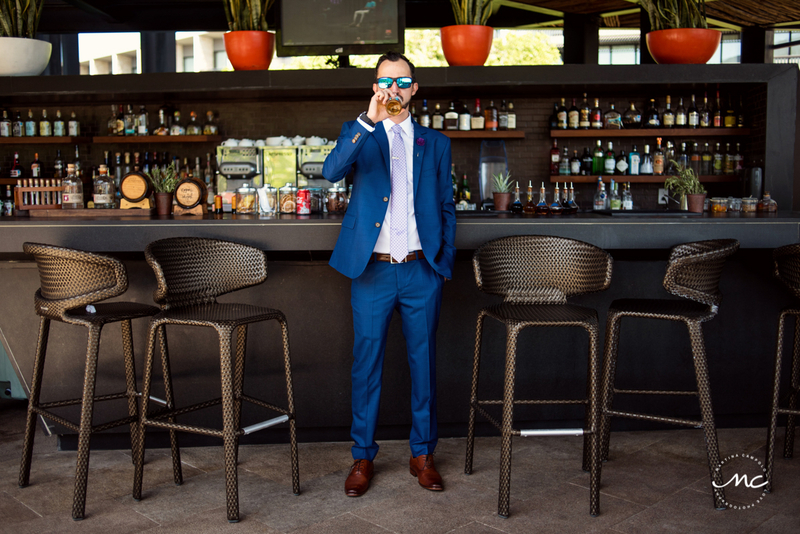 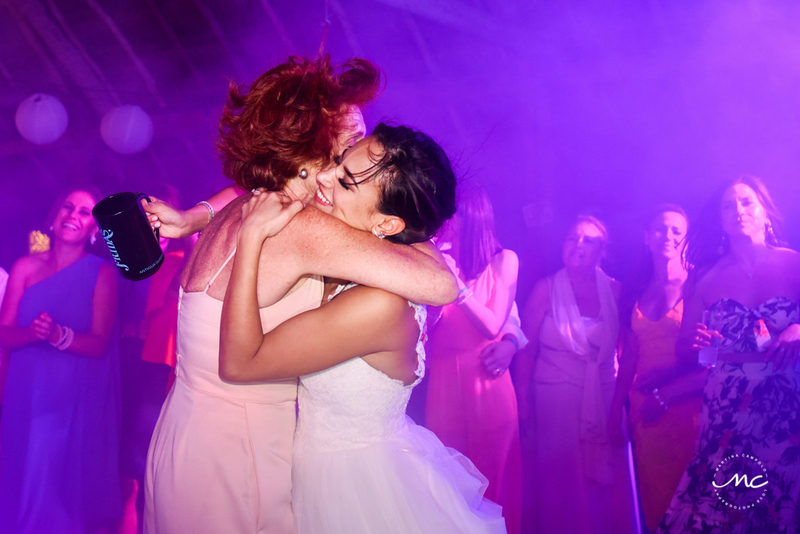 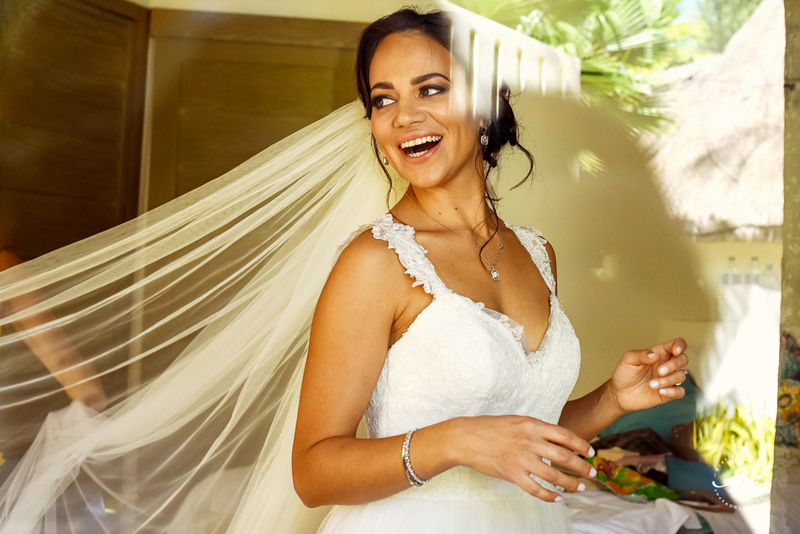 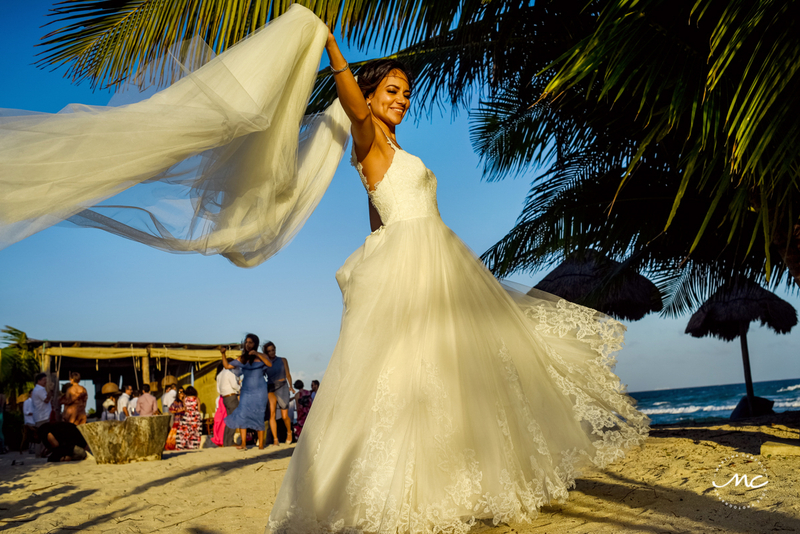 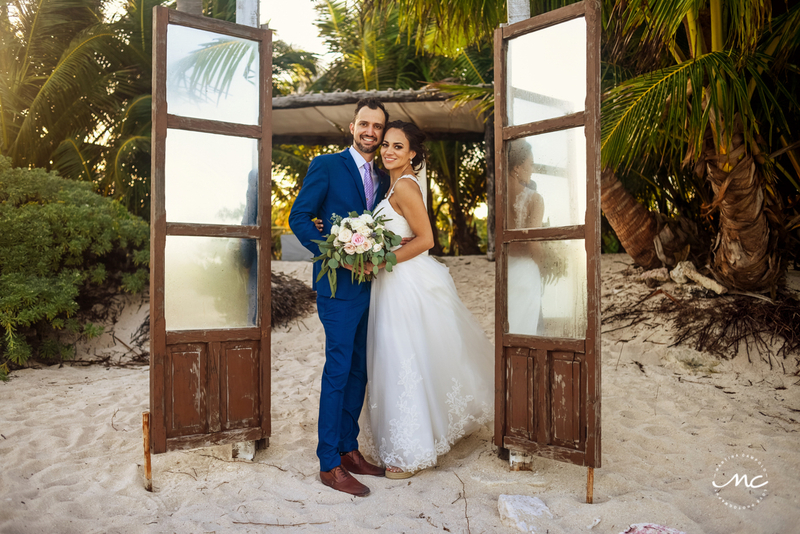 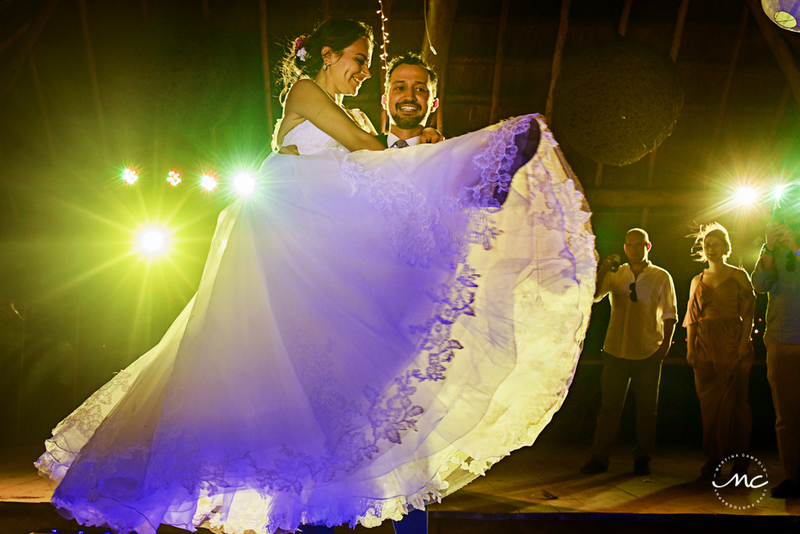 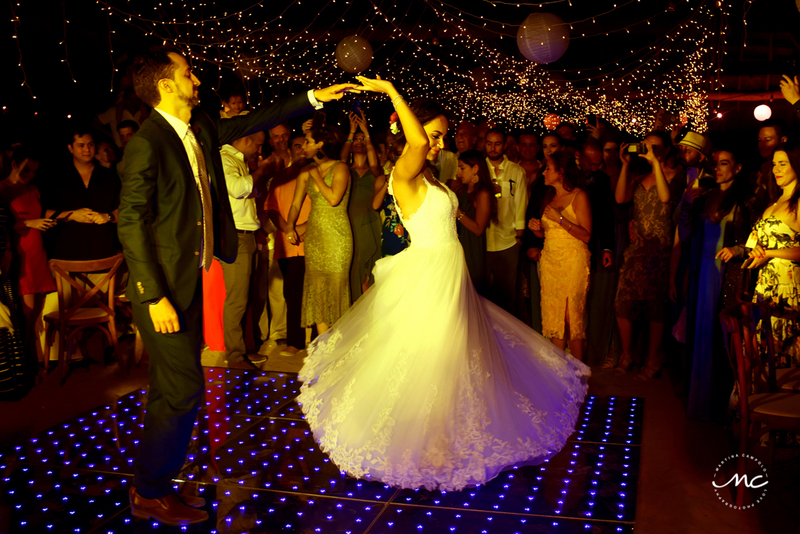 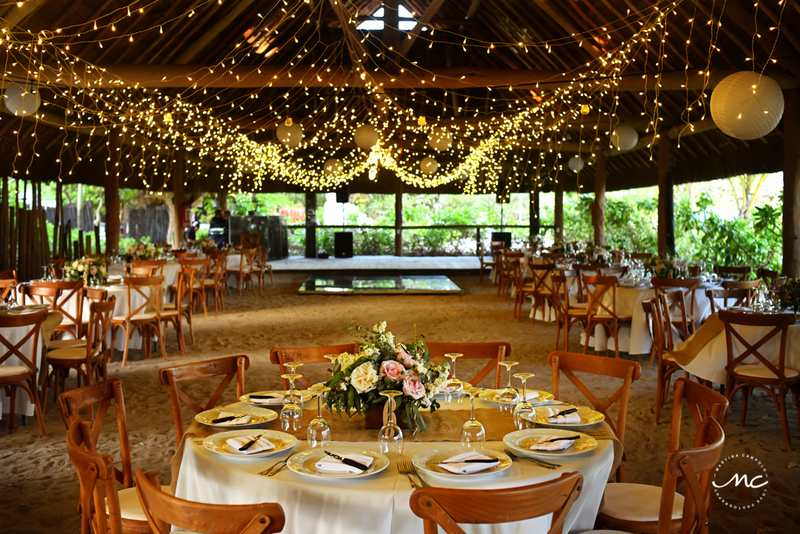 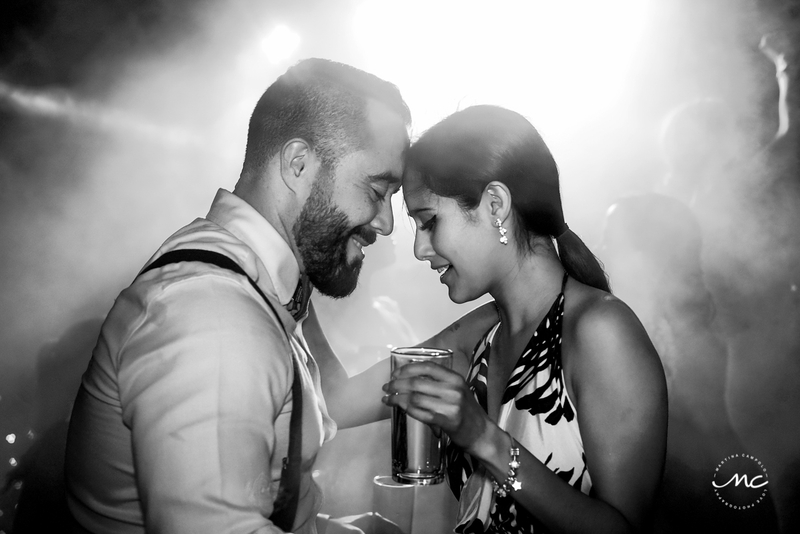 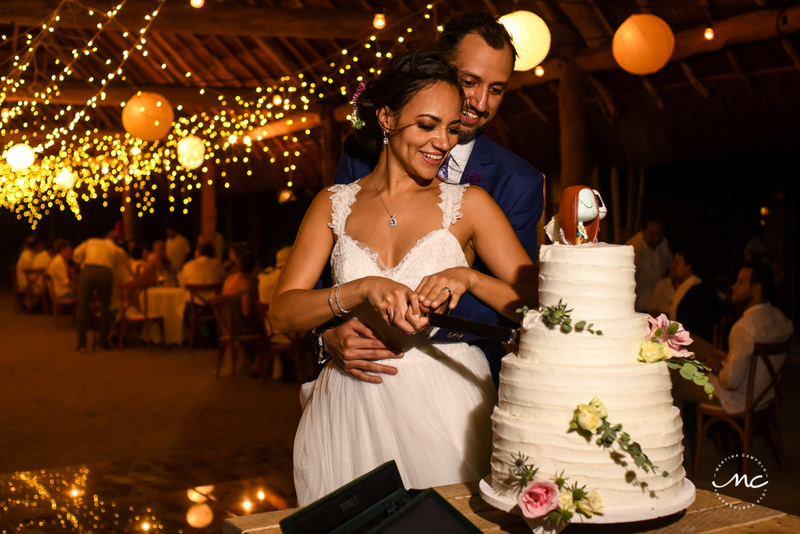 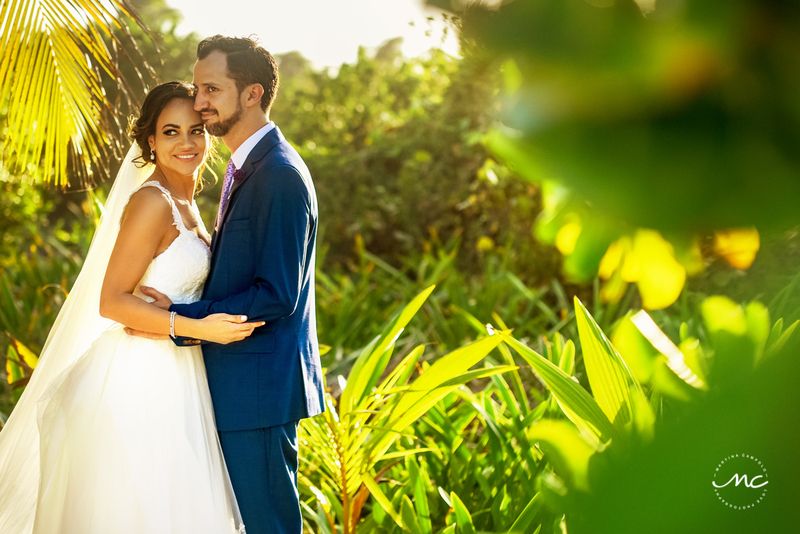 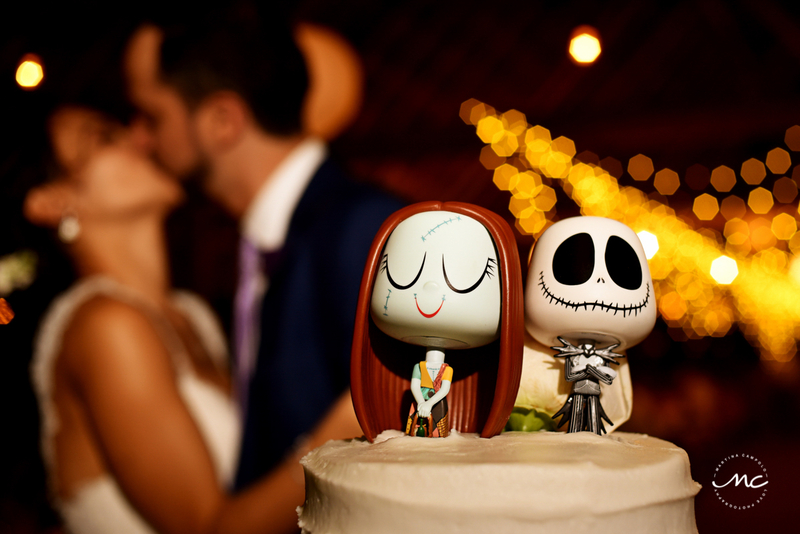 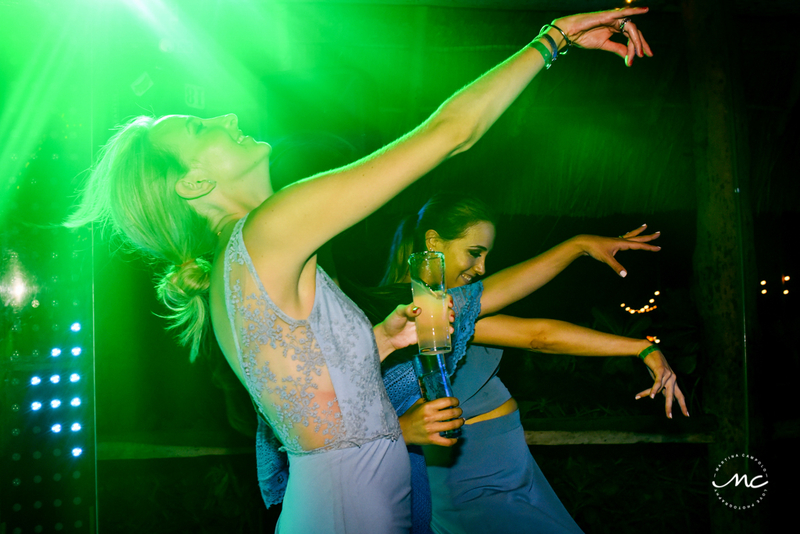 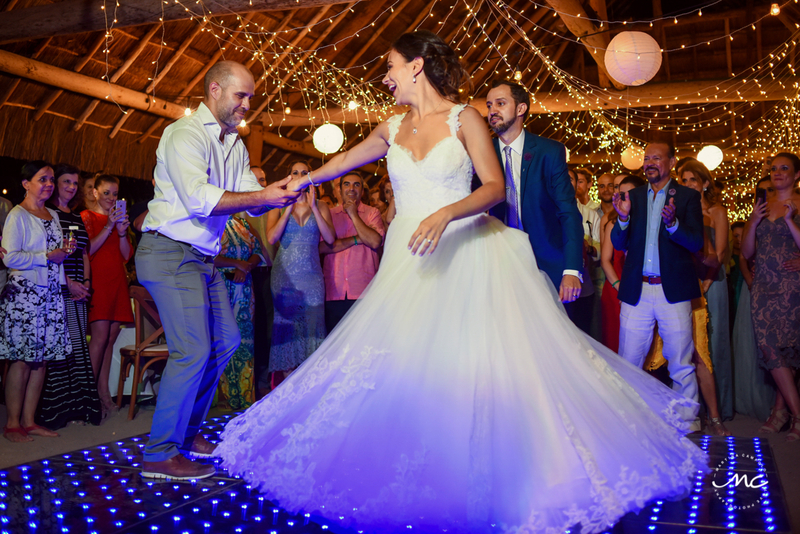 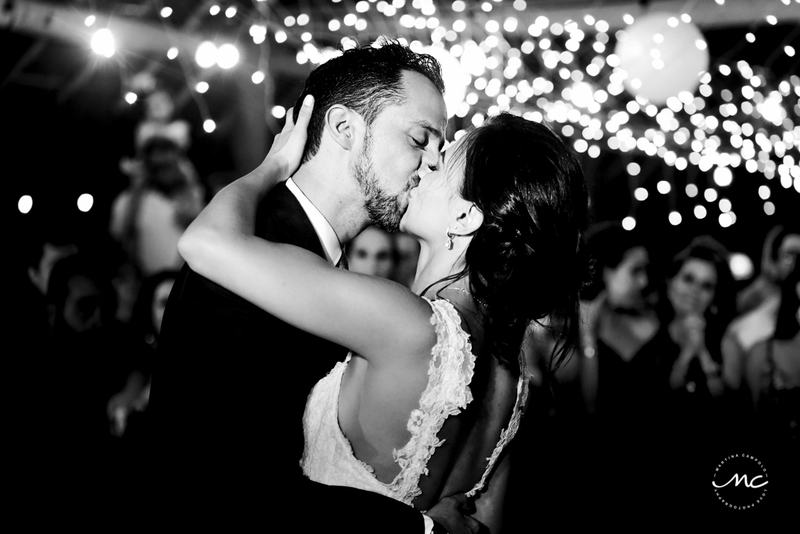 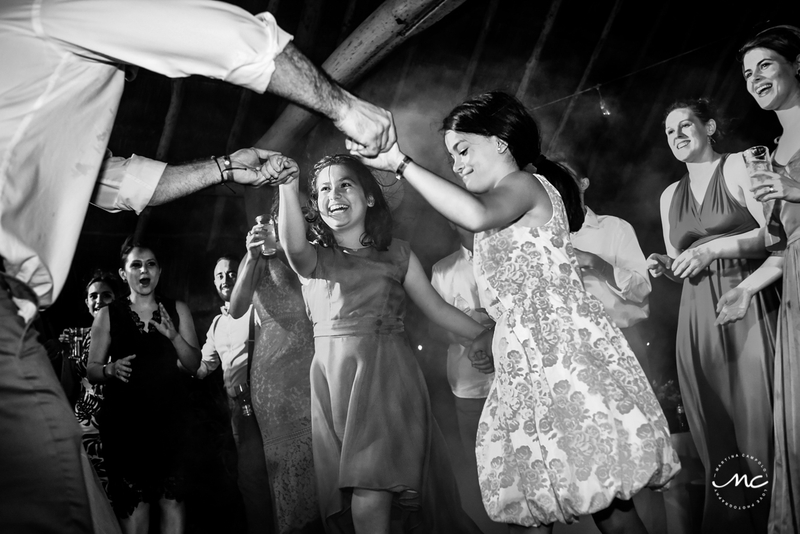 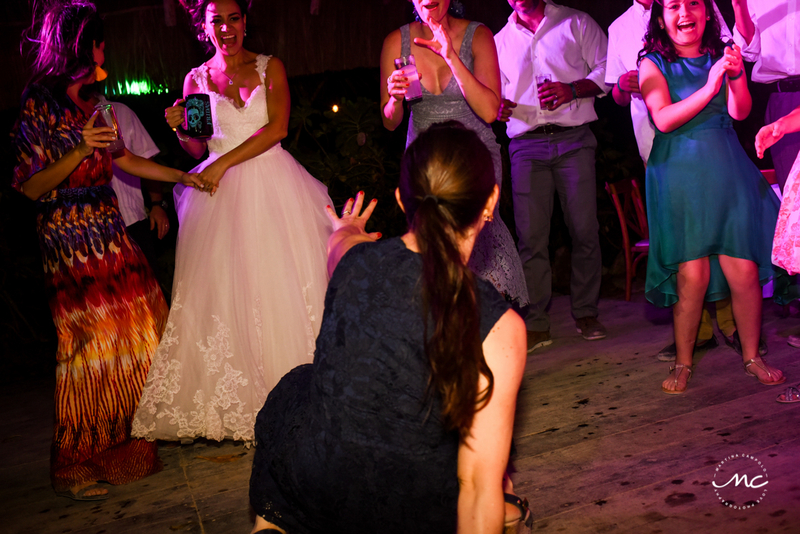 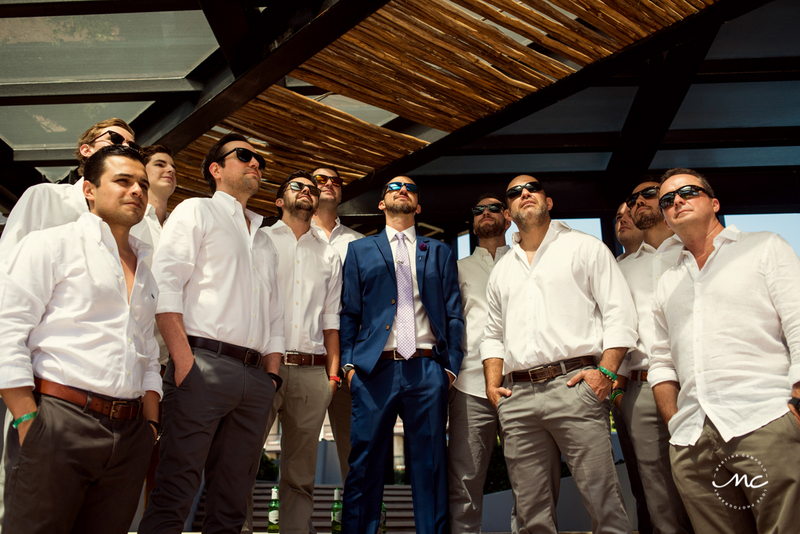 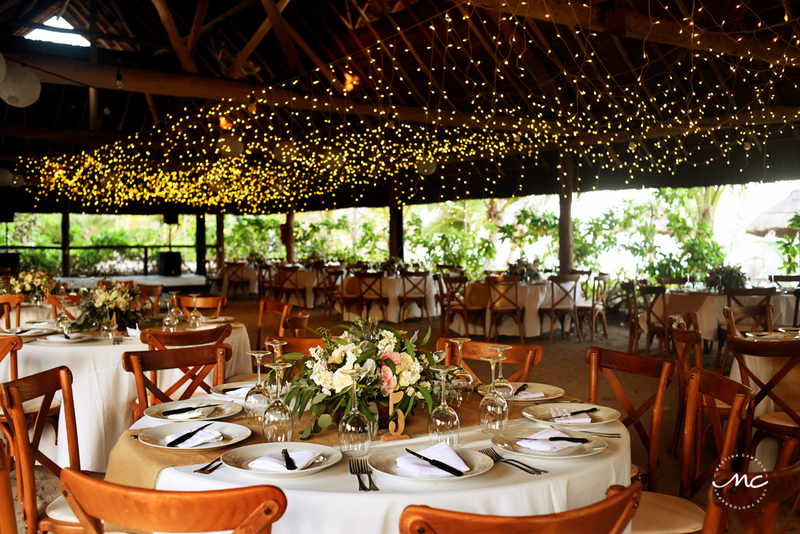 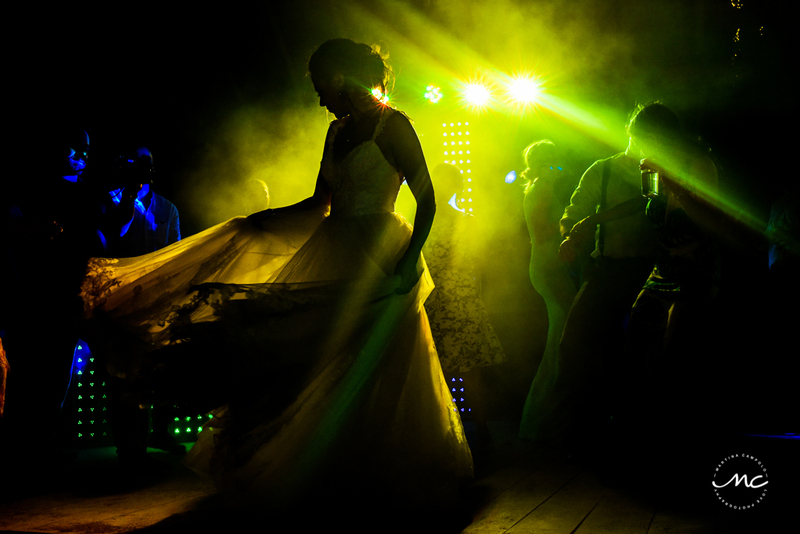 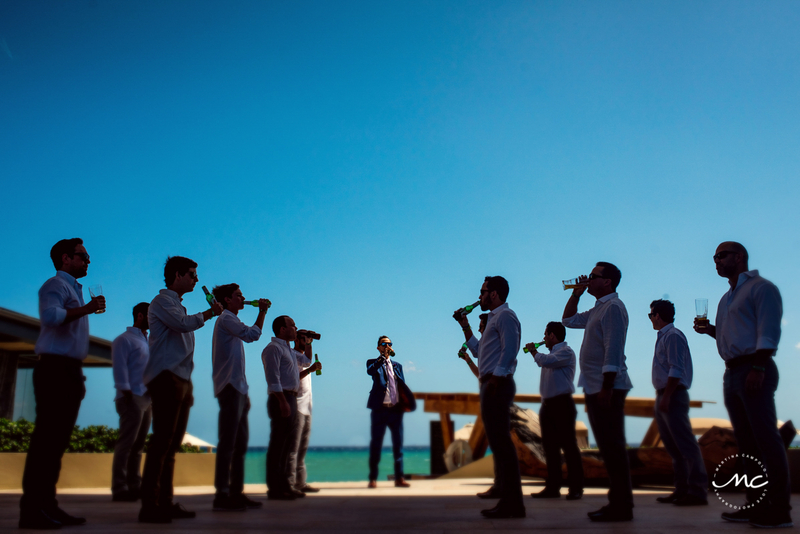 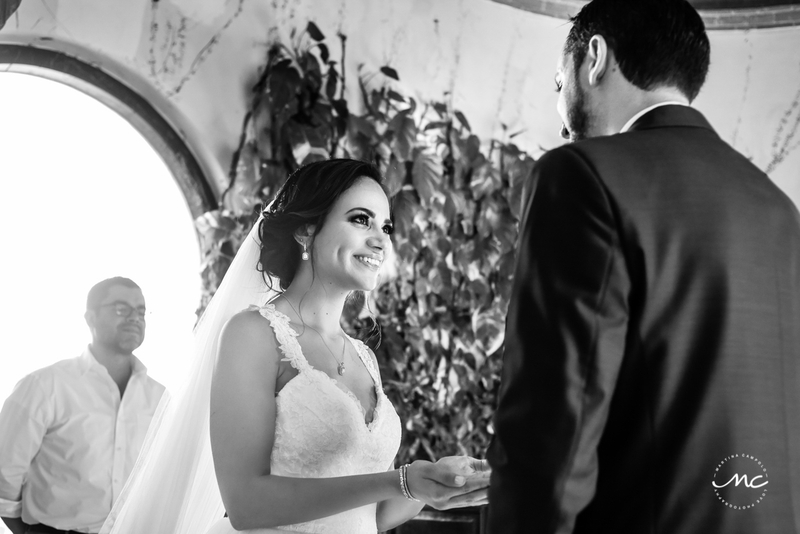 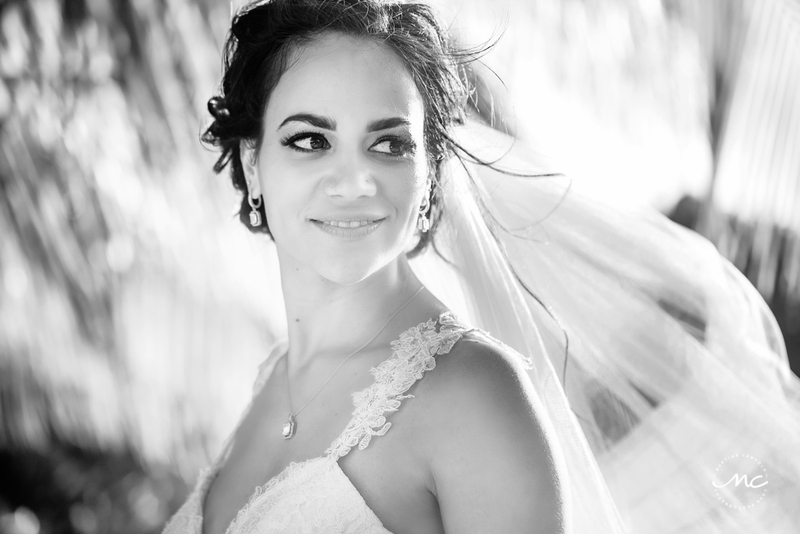 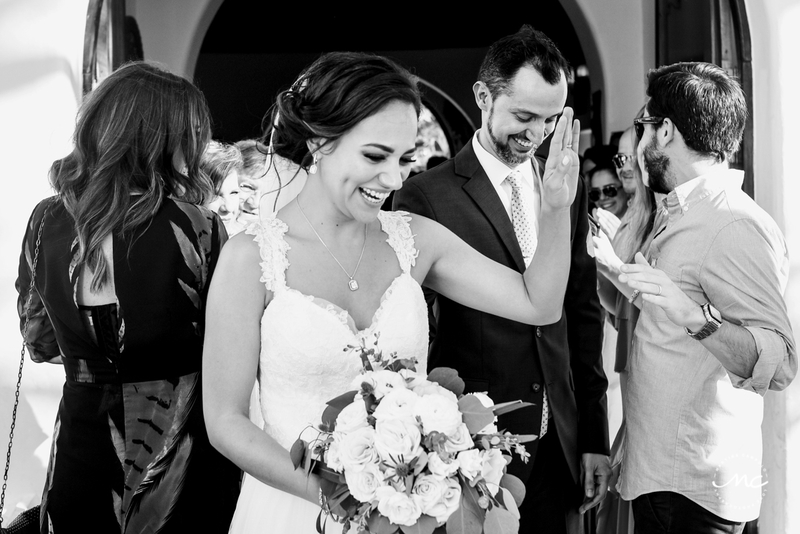 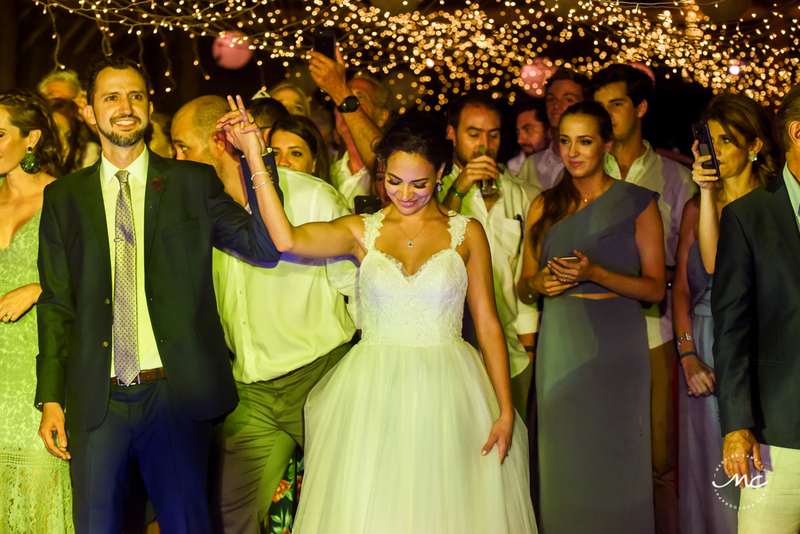 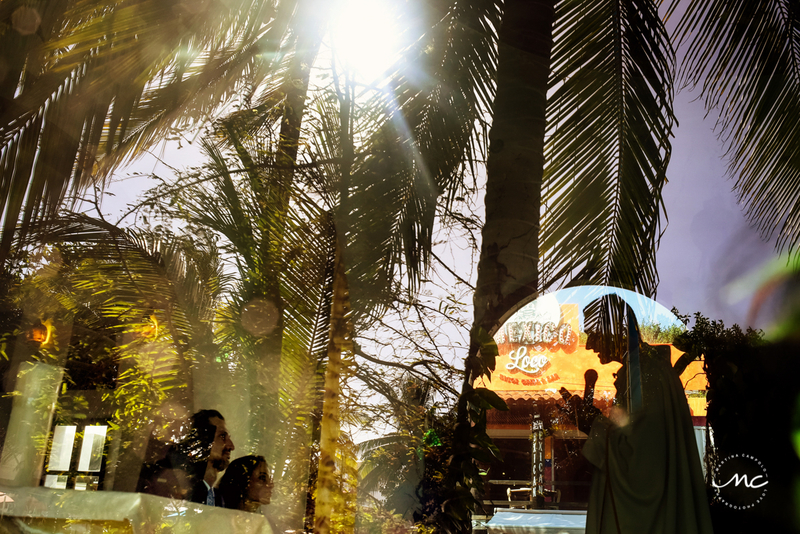 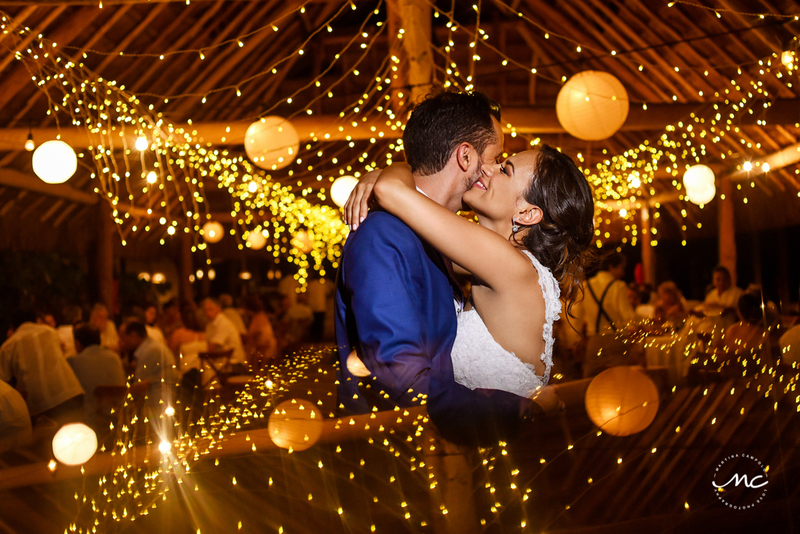 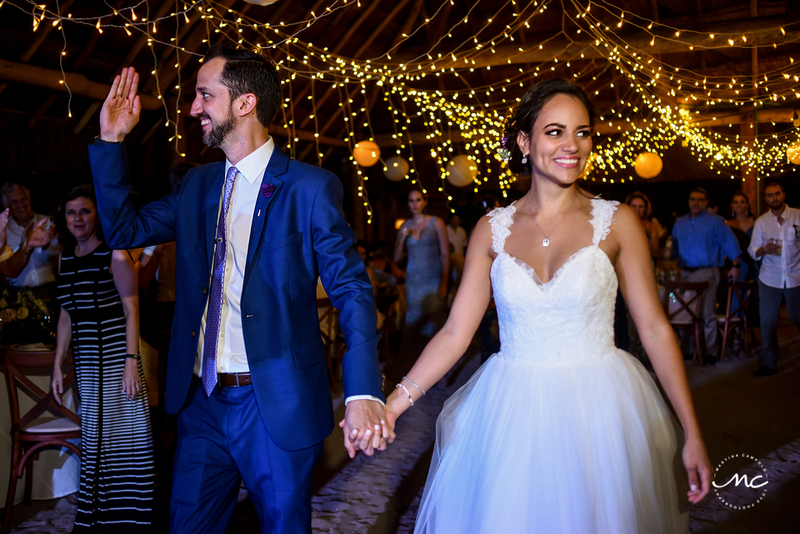 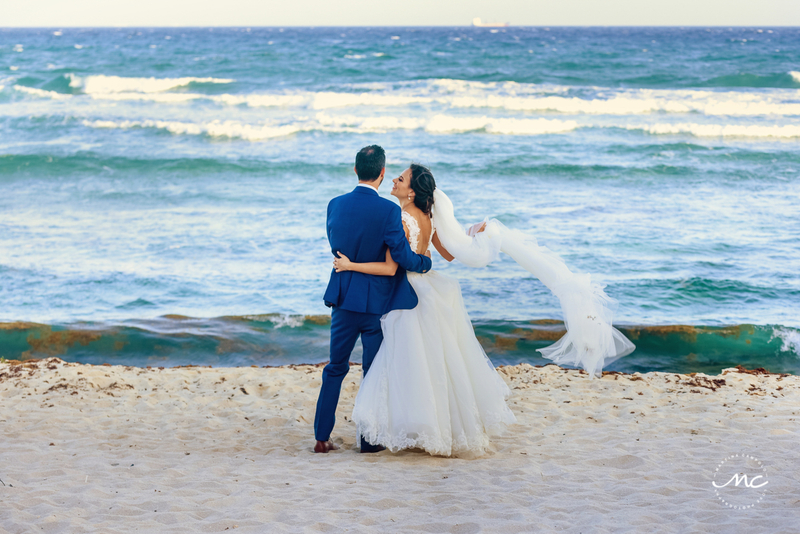 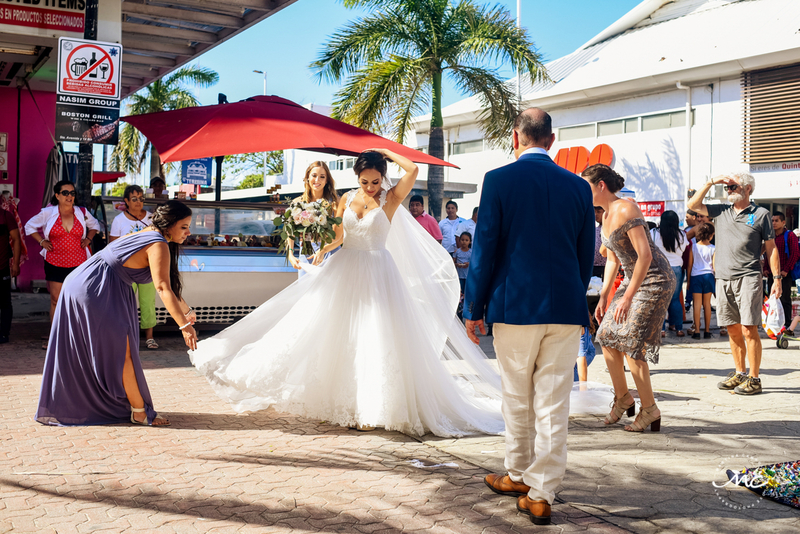 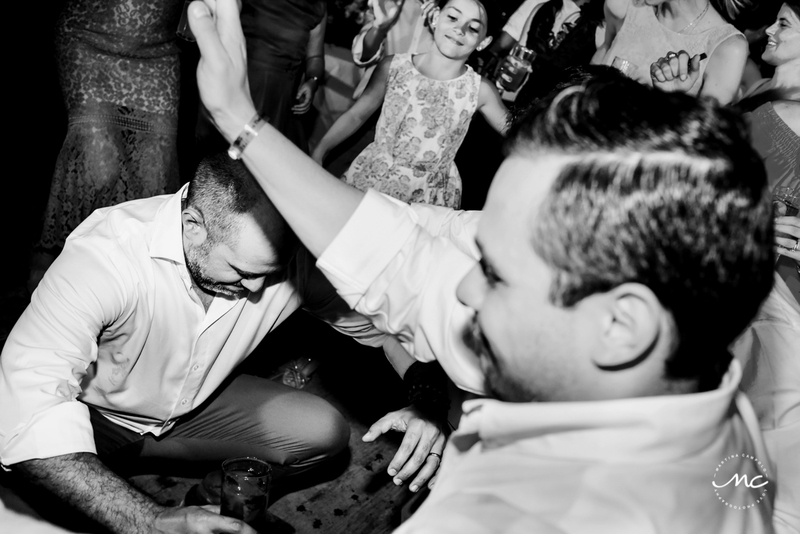 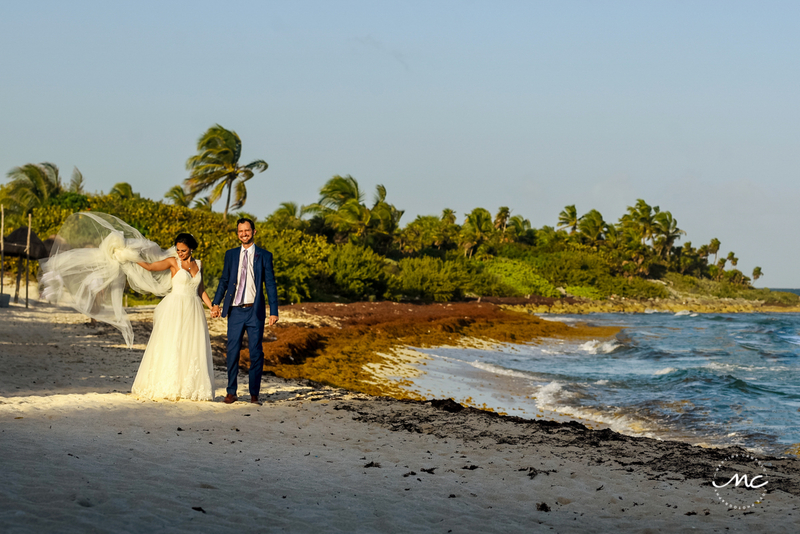 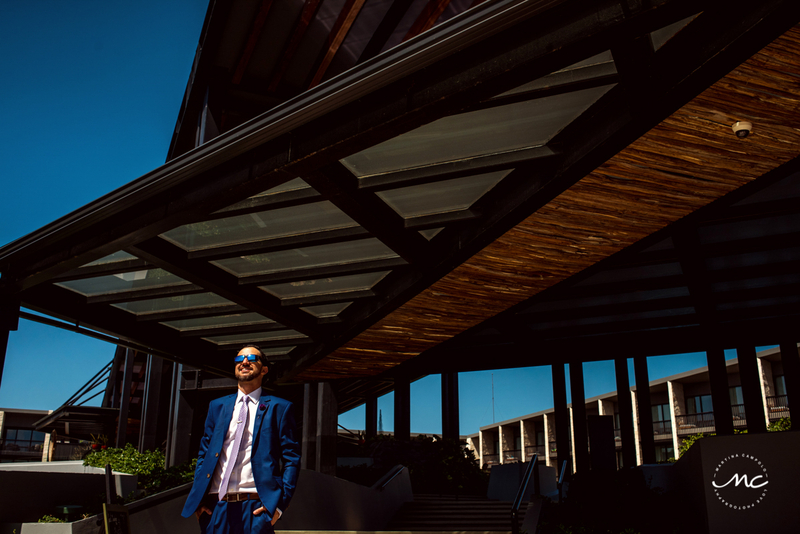 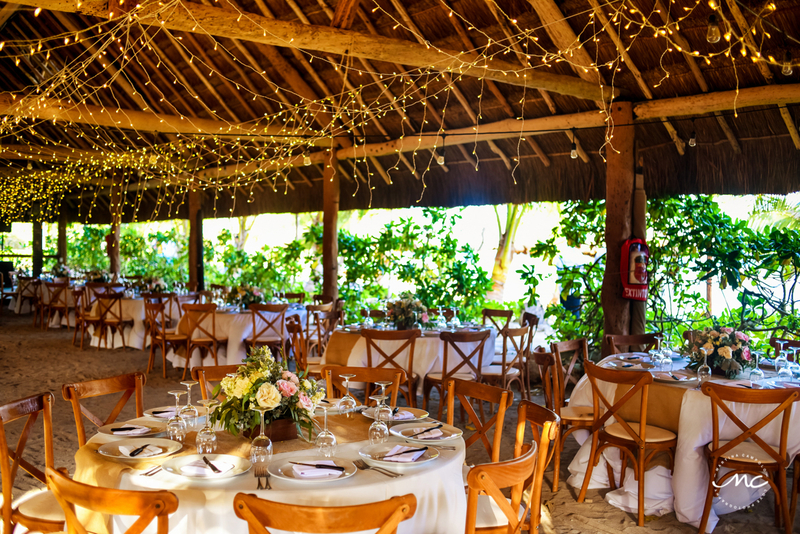 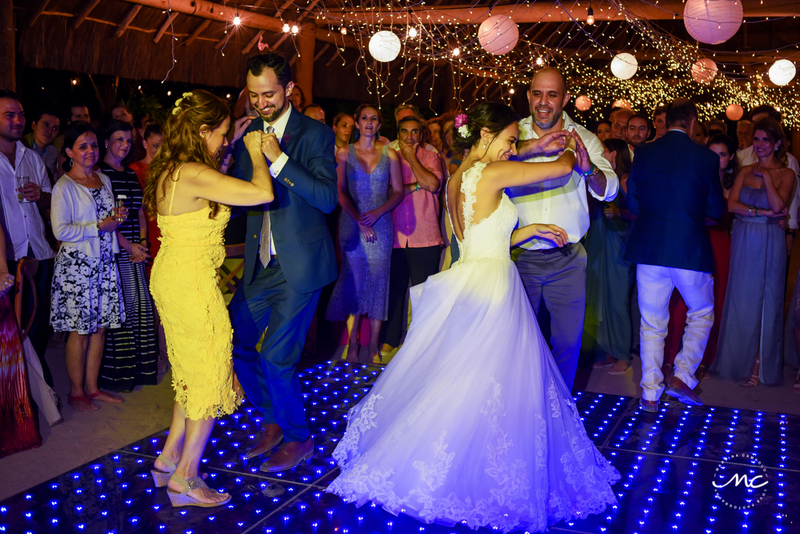 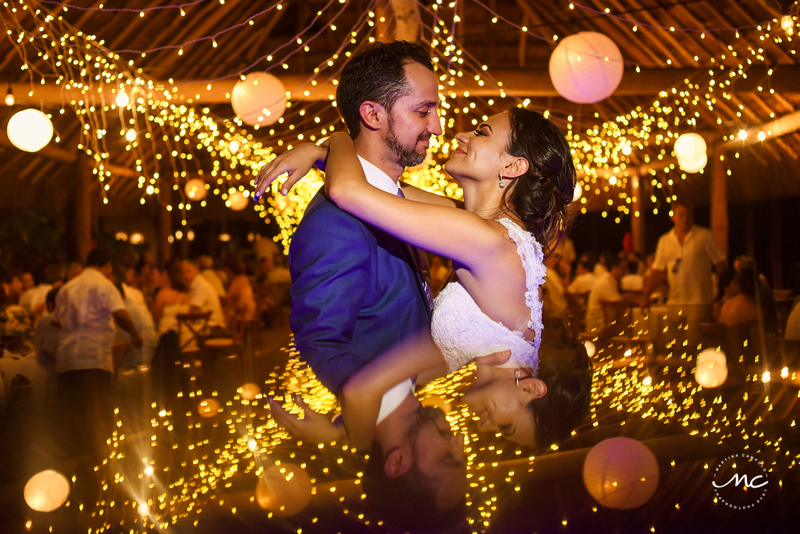 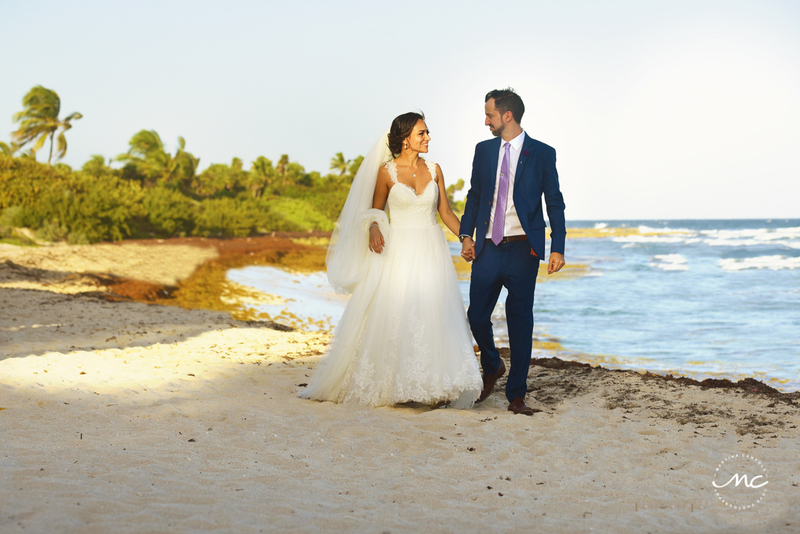 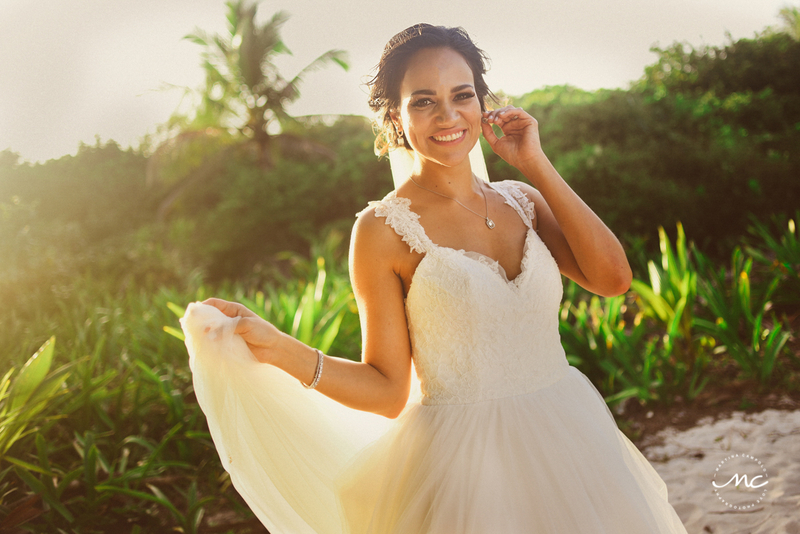 This Playa del Carmen Destination Wedding will surely brighten your day!! 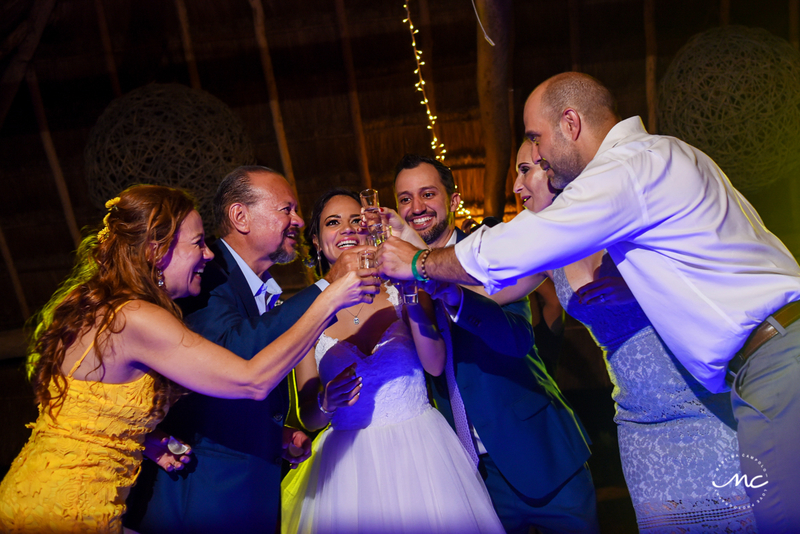 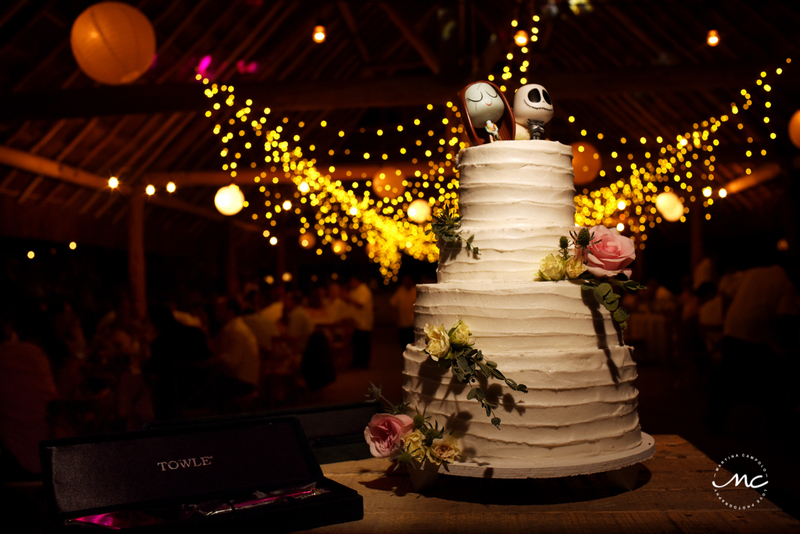 Thank you, Andrea & Antonio, for allowing me to be part of your celebration. 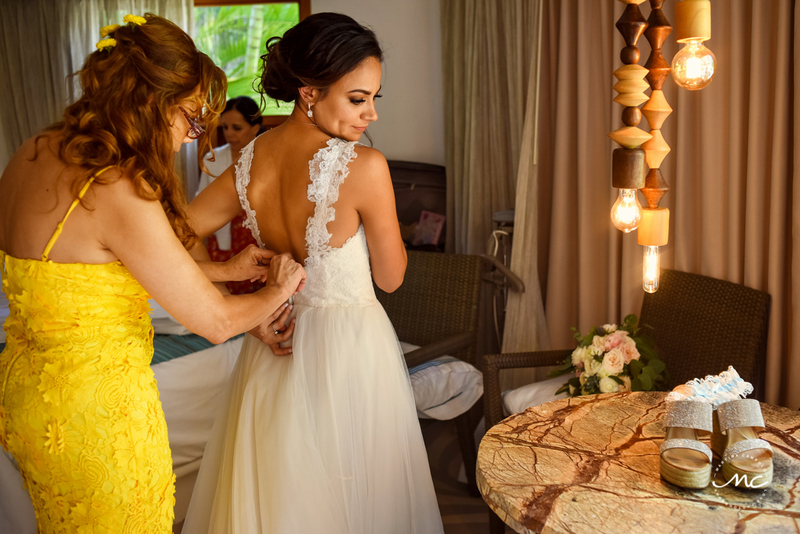 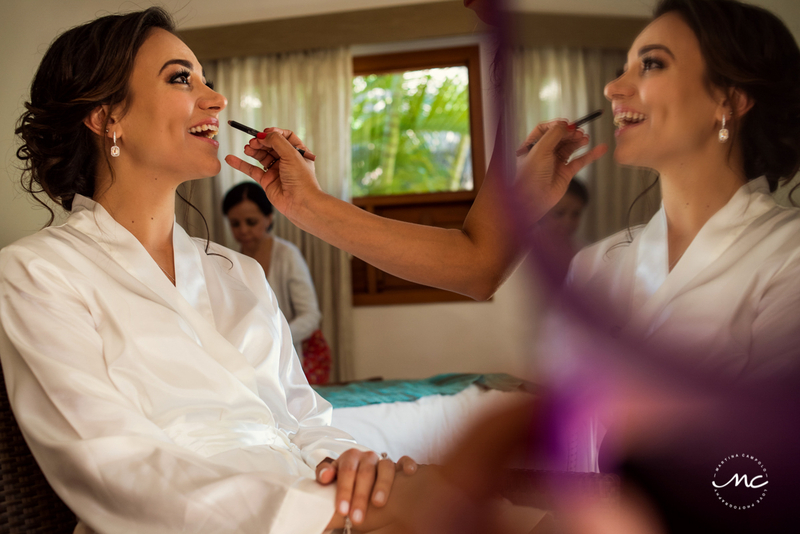 The day began with preparations at Grand Hyatt Playa del Carmen for the groom and Mahekal Beach Resort & Spa for the bride. 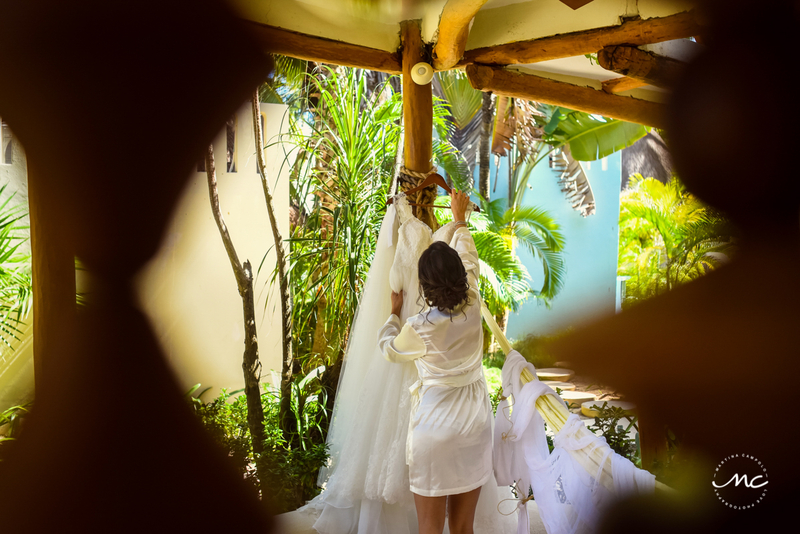 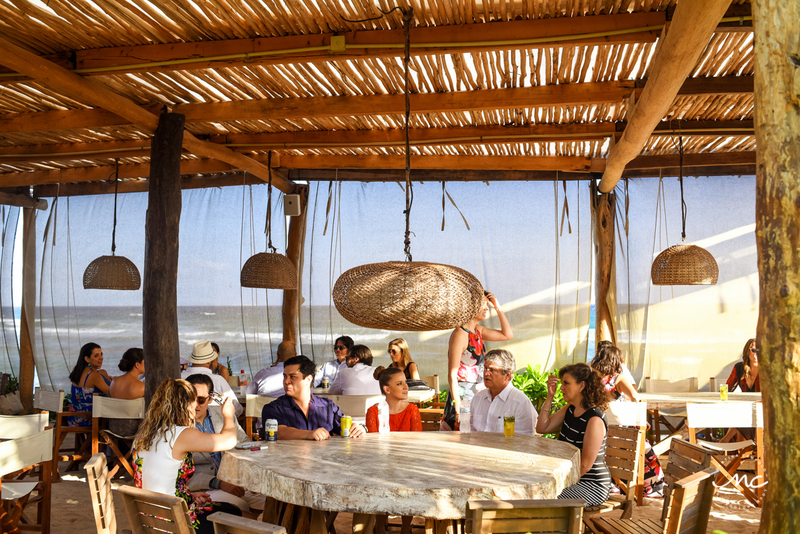 Both properties in the heart of Playa del Carmen, Mexico and a few minutes away from the famous 5th Avenue. 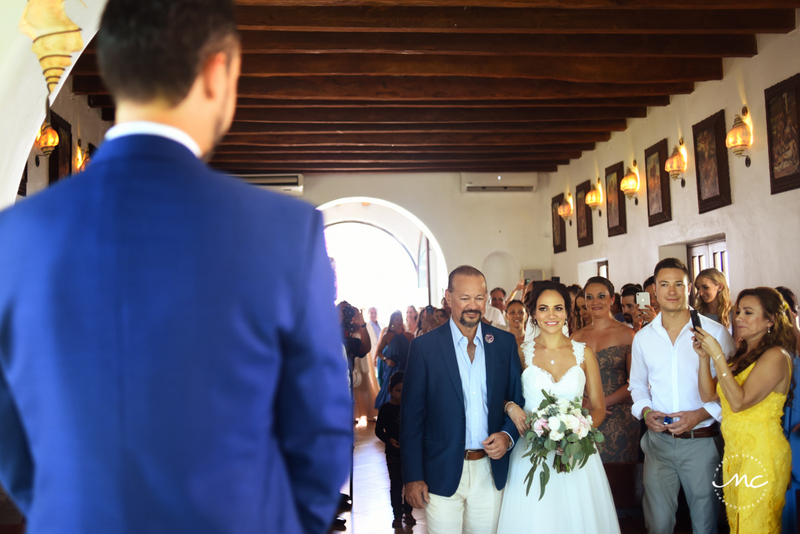 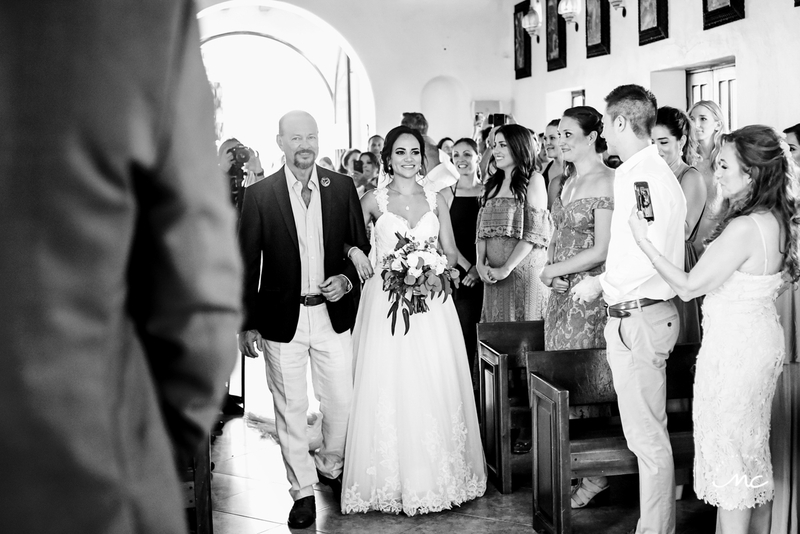 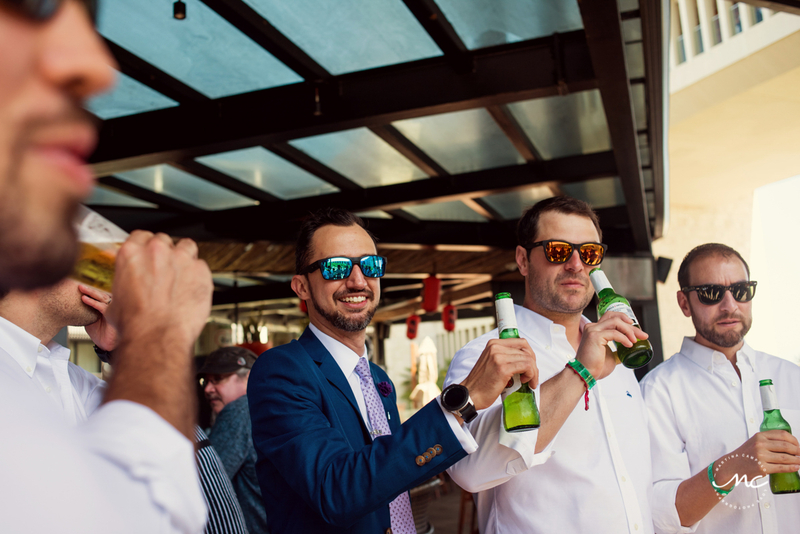 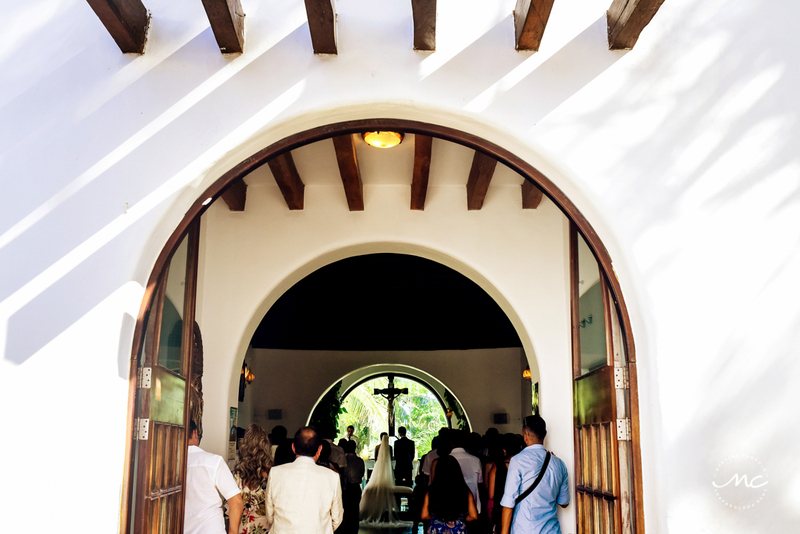 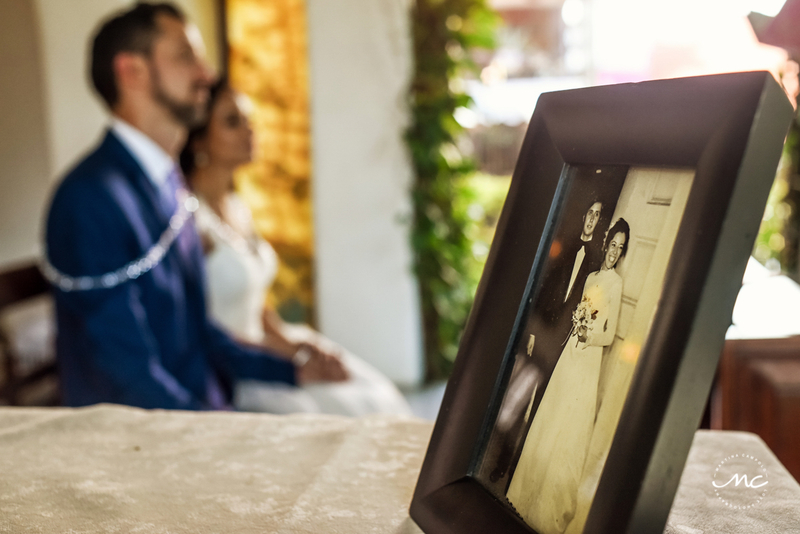 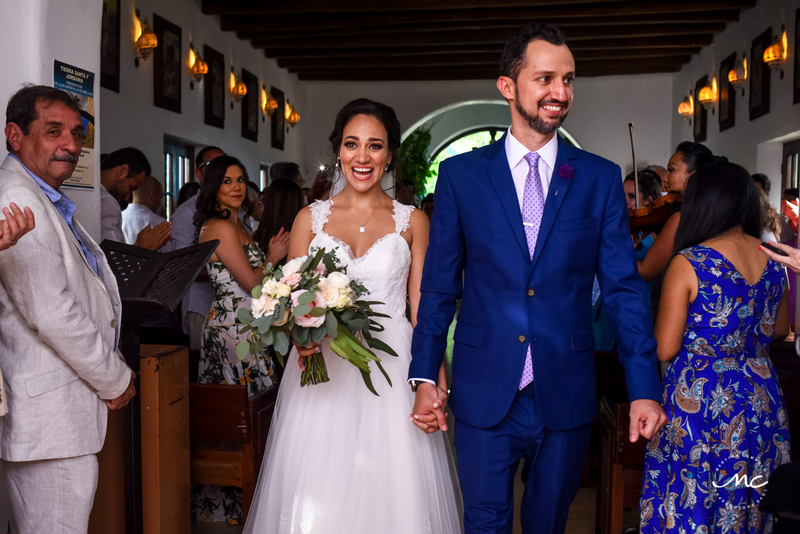 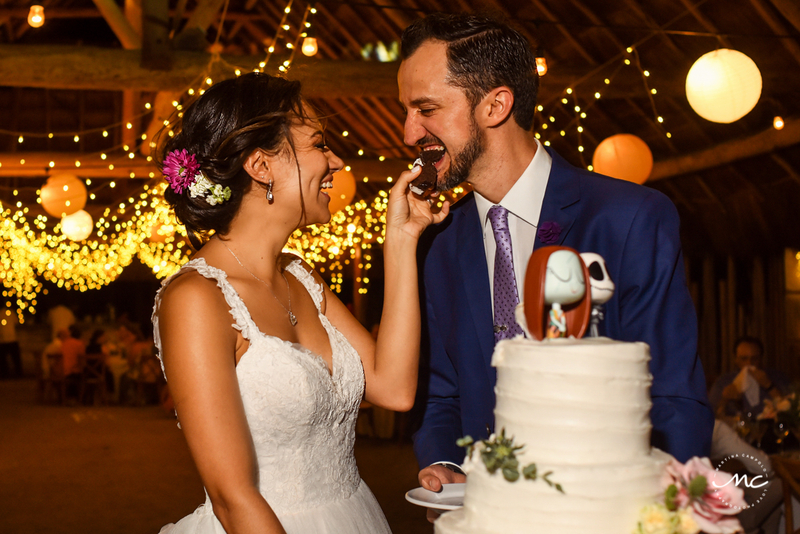 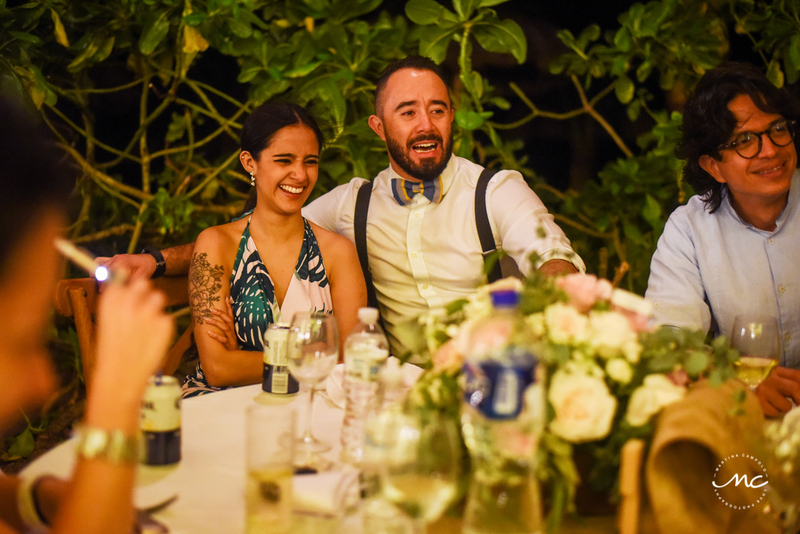 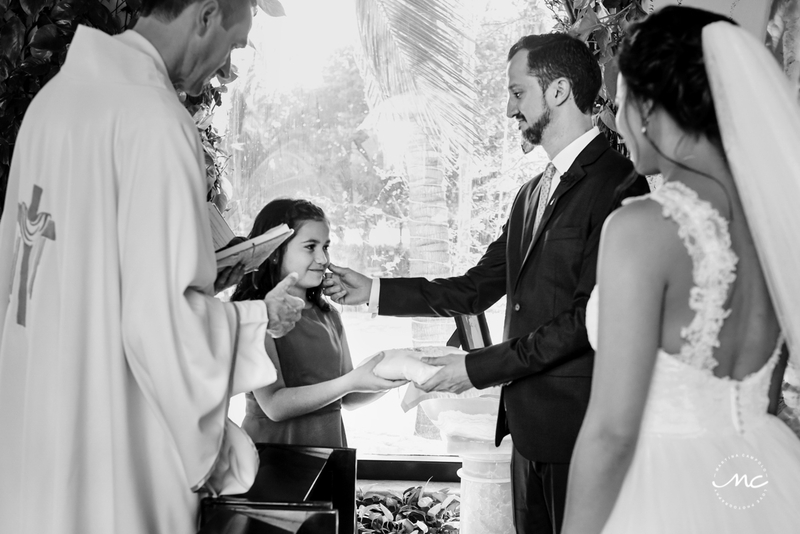 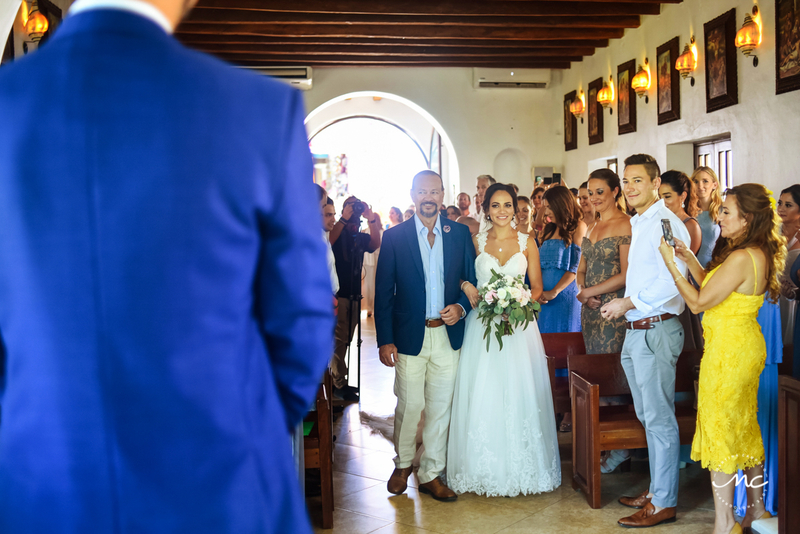 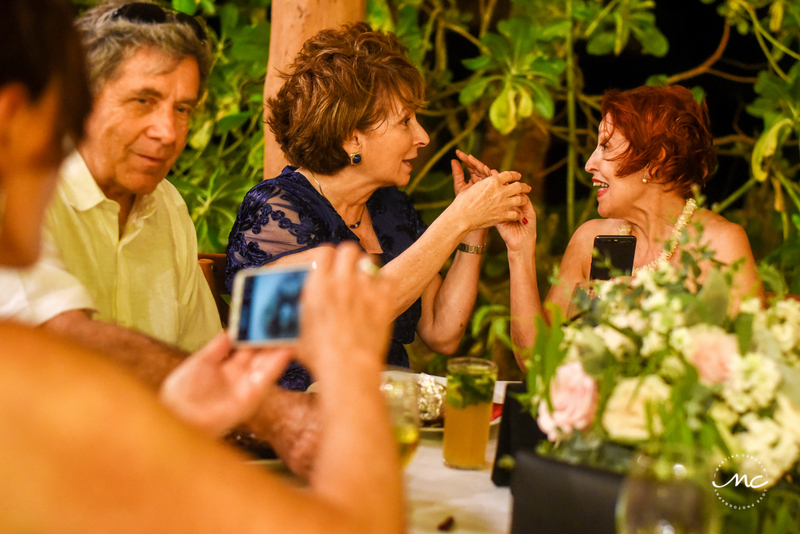 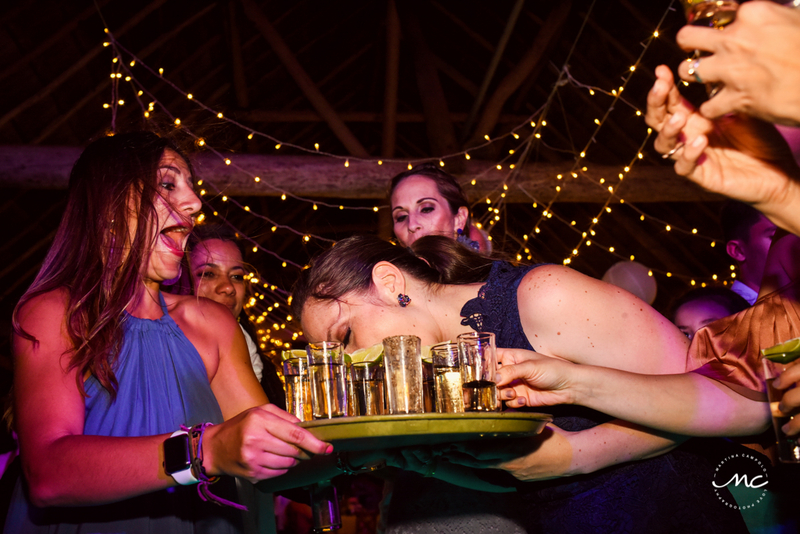 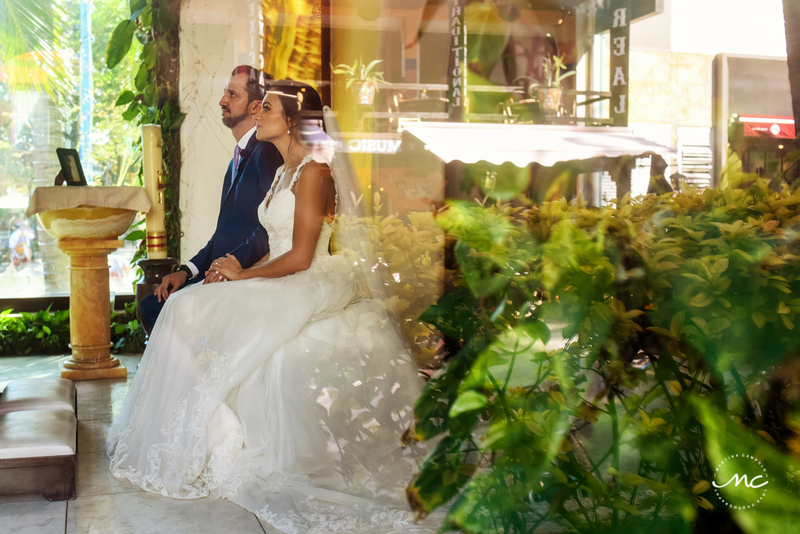 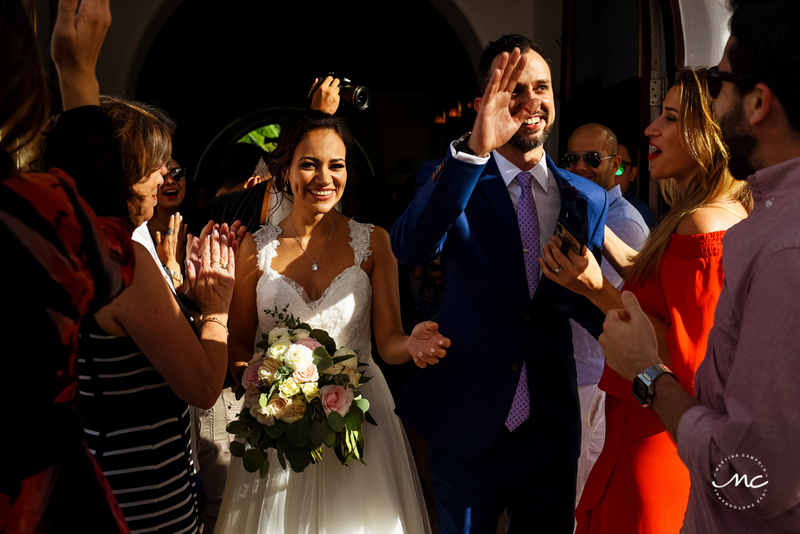 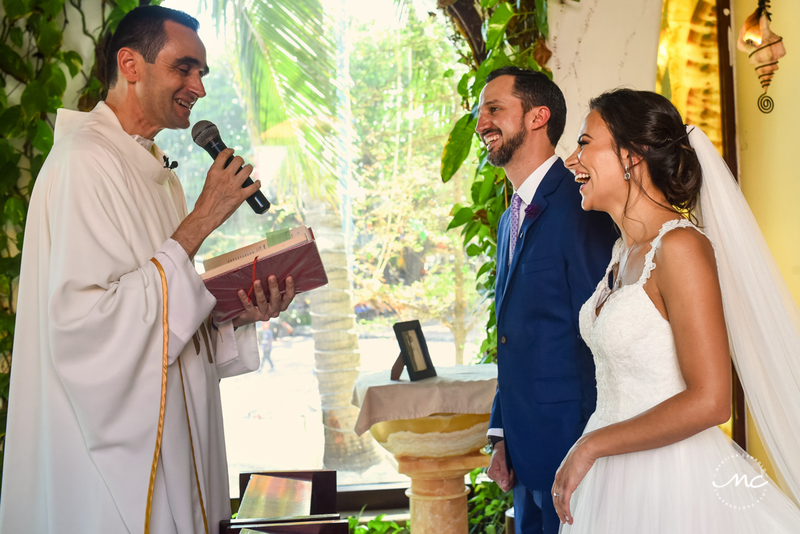 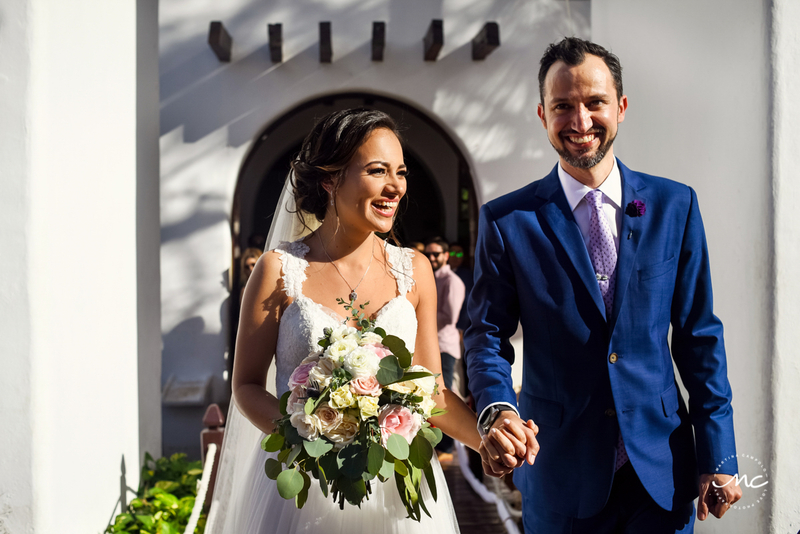 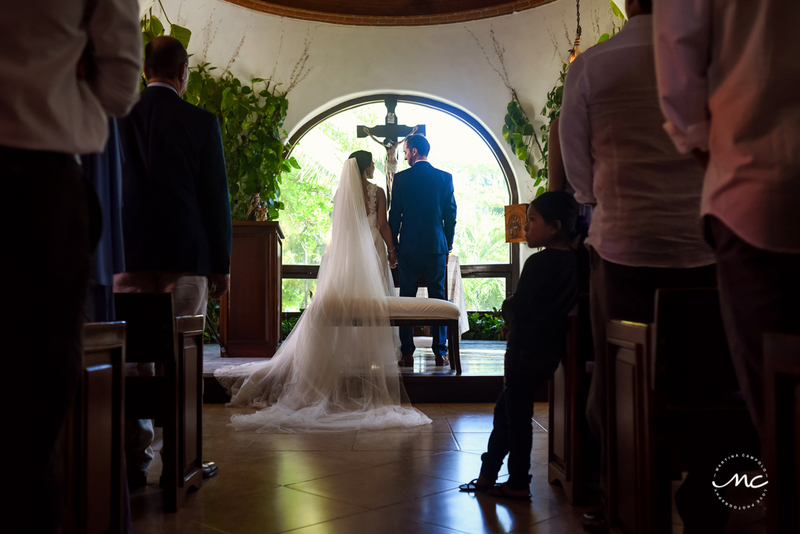 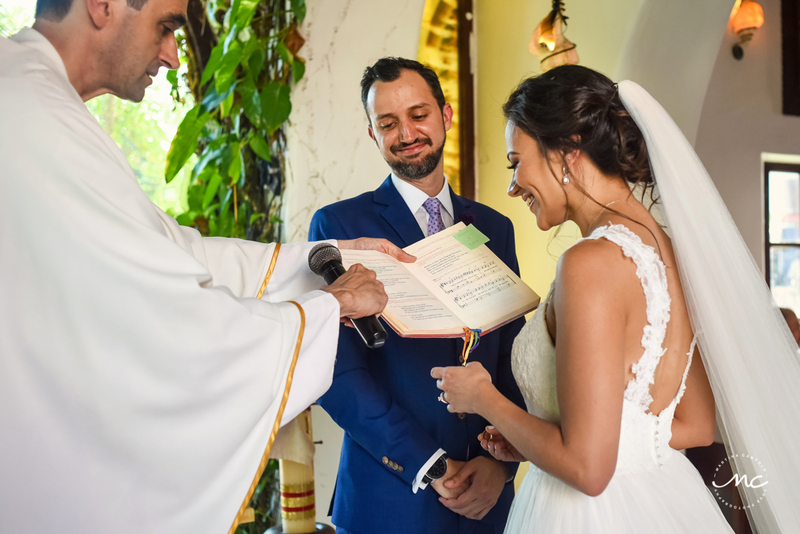 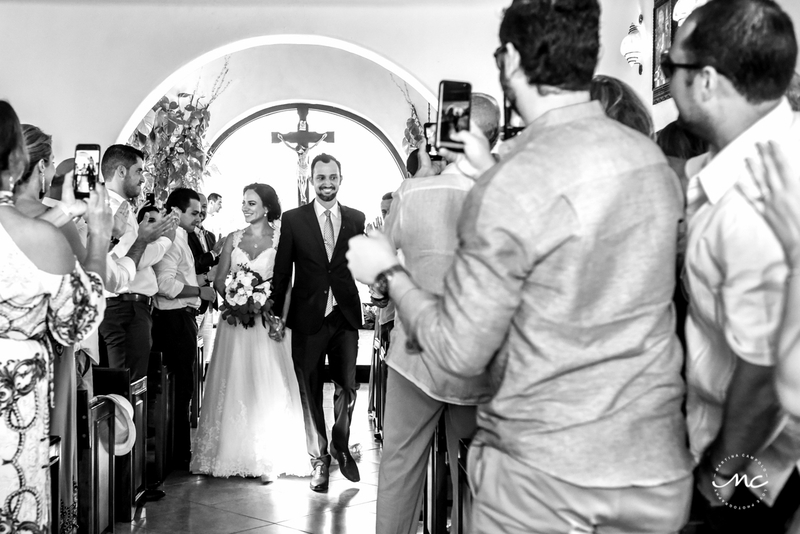 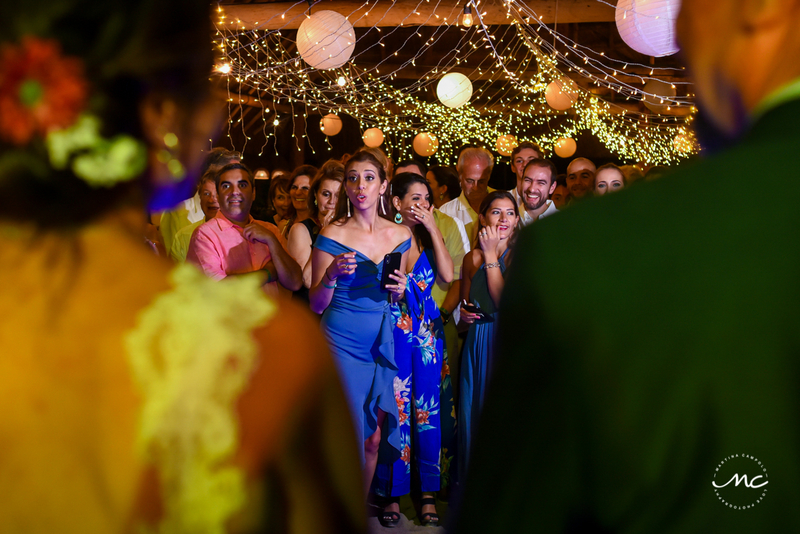 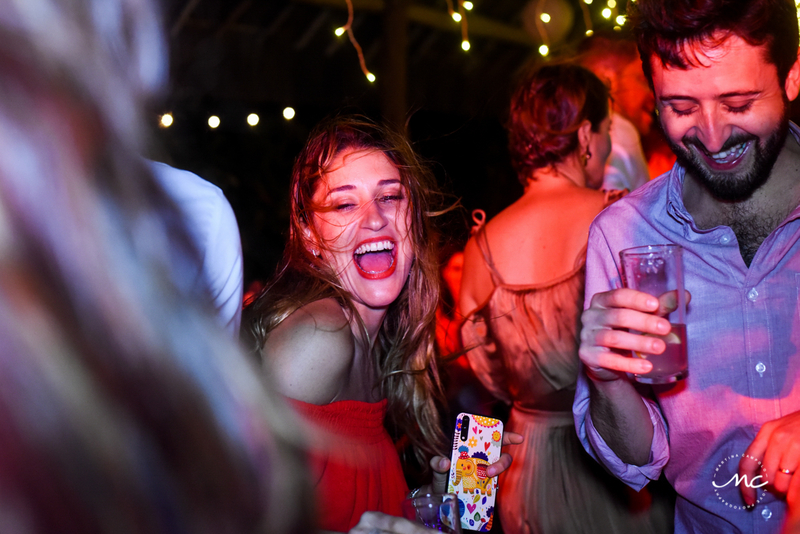 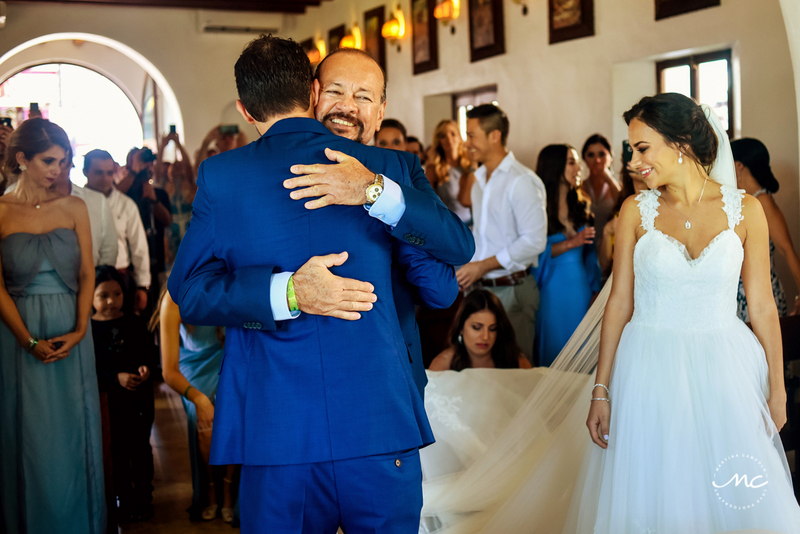 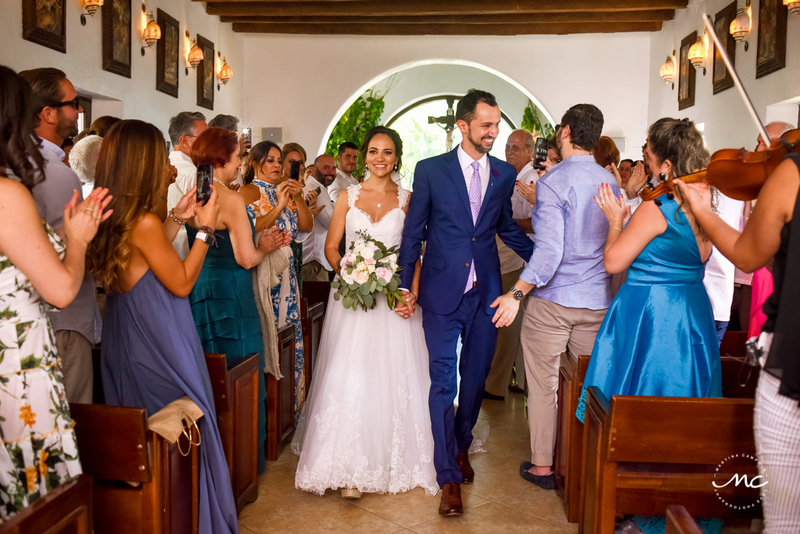 After many laughs, hugs and a few pre-wedding toasts, friends and family gathered at the iconic Capilla Nuestra Señora del Carmen for the Catholic wedding ceremony.